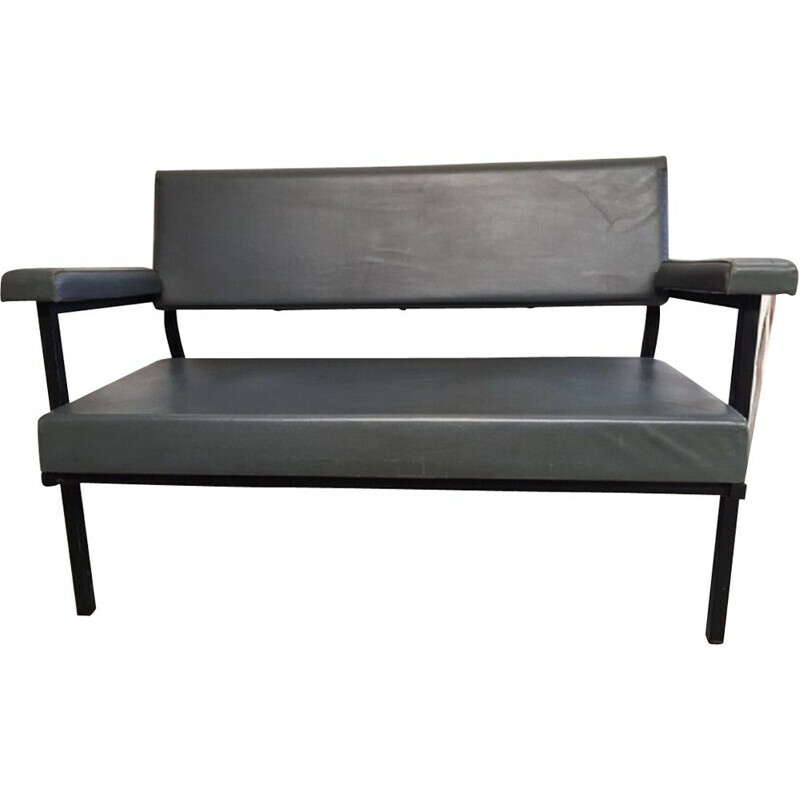 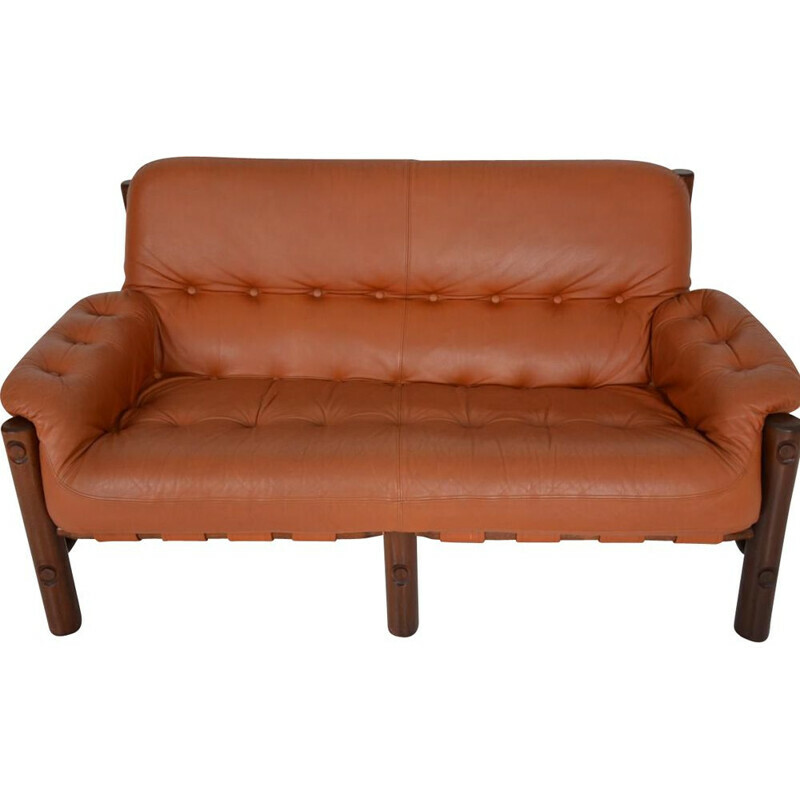 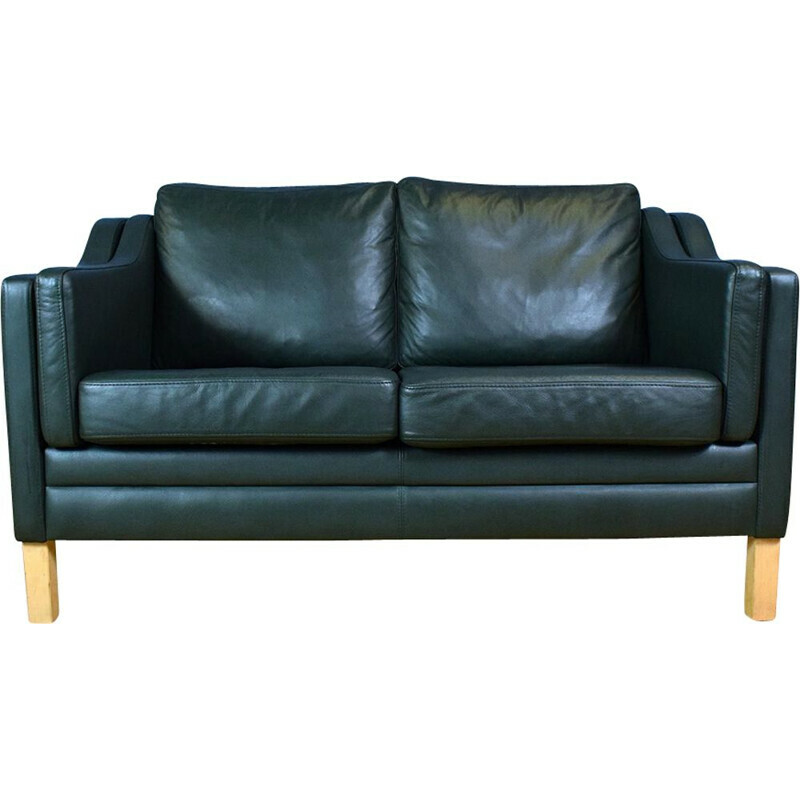 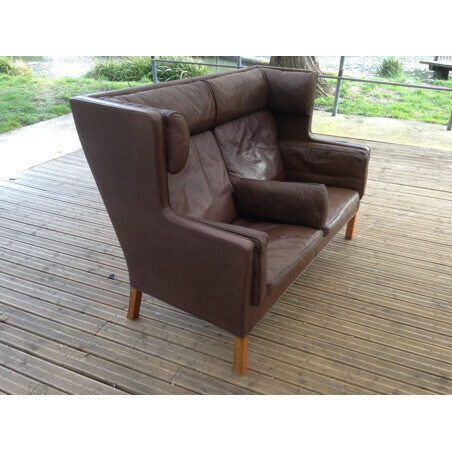 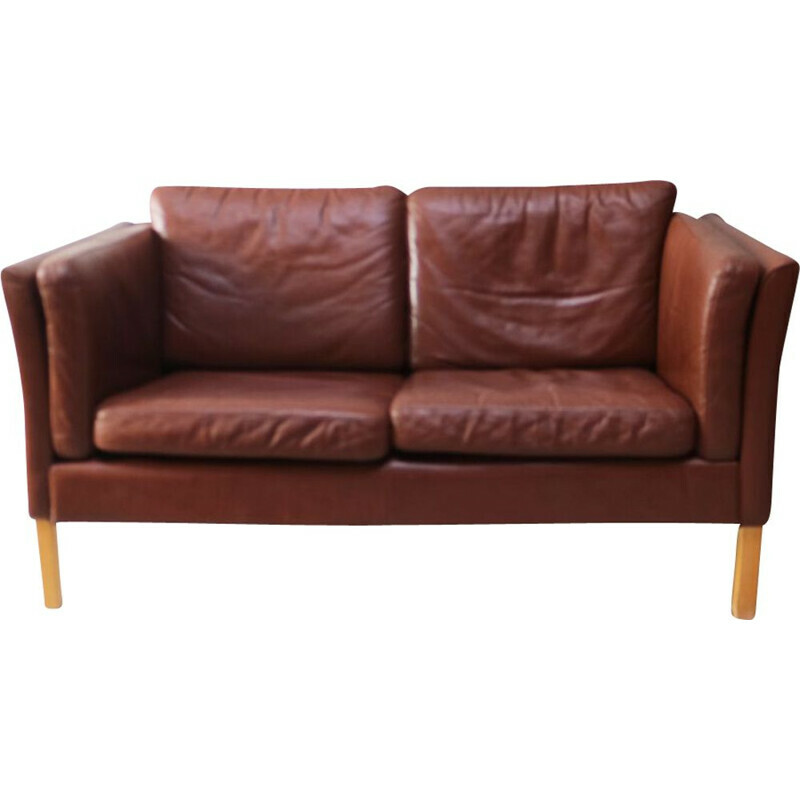 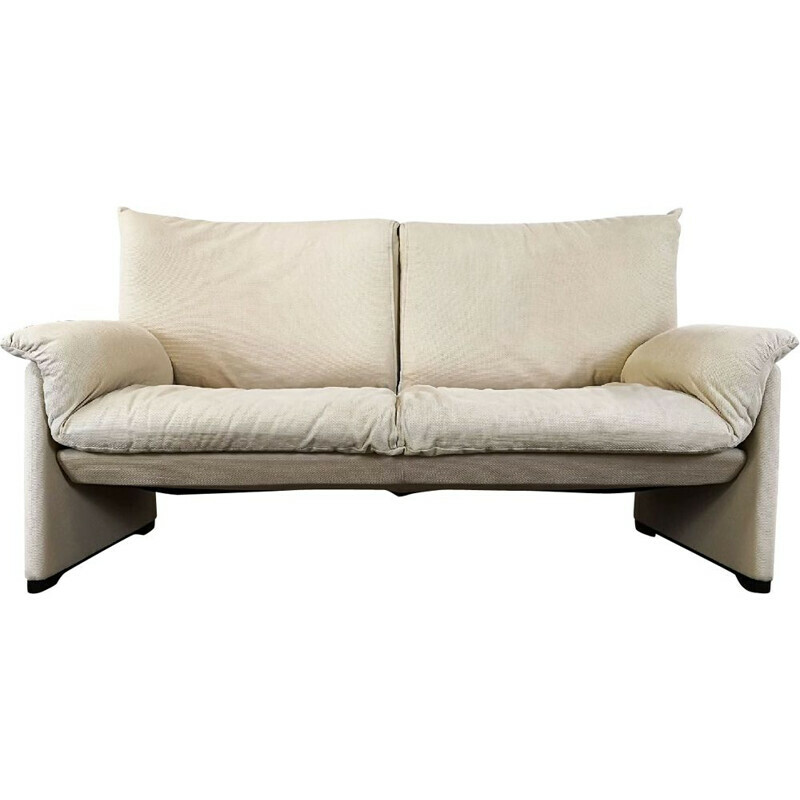 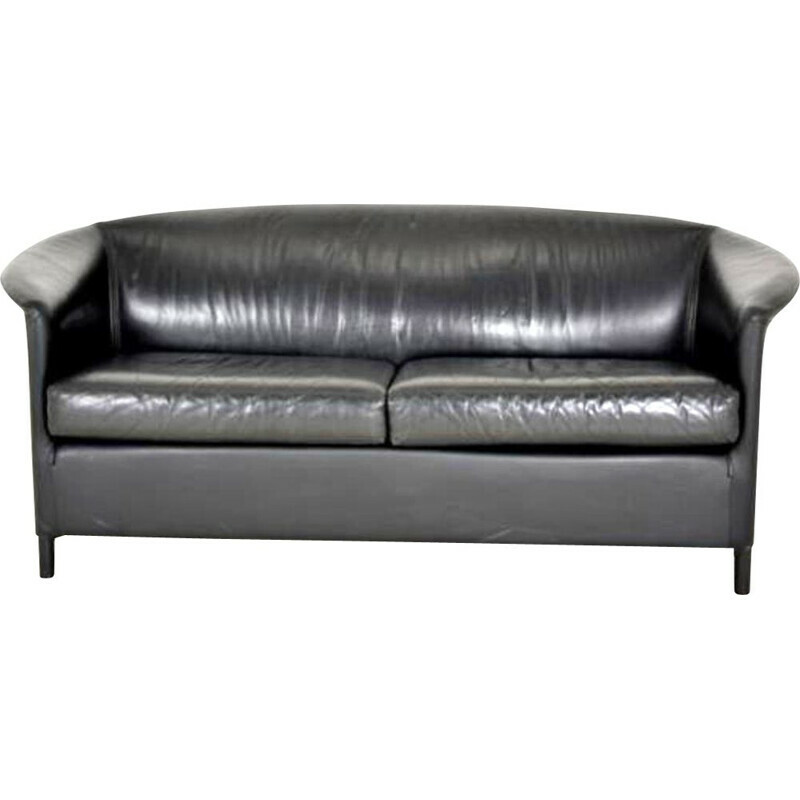 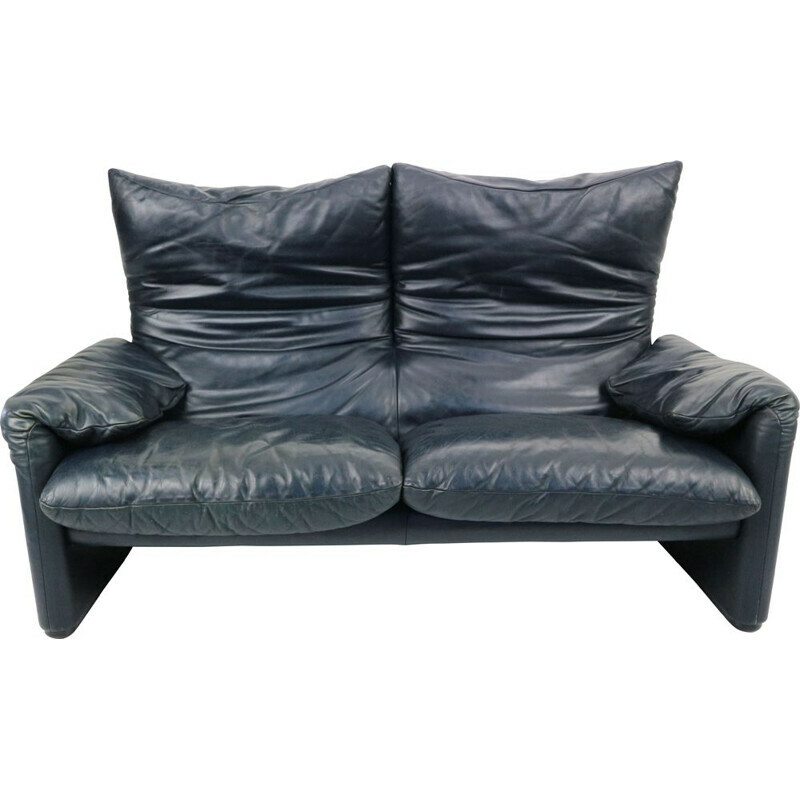 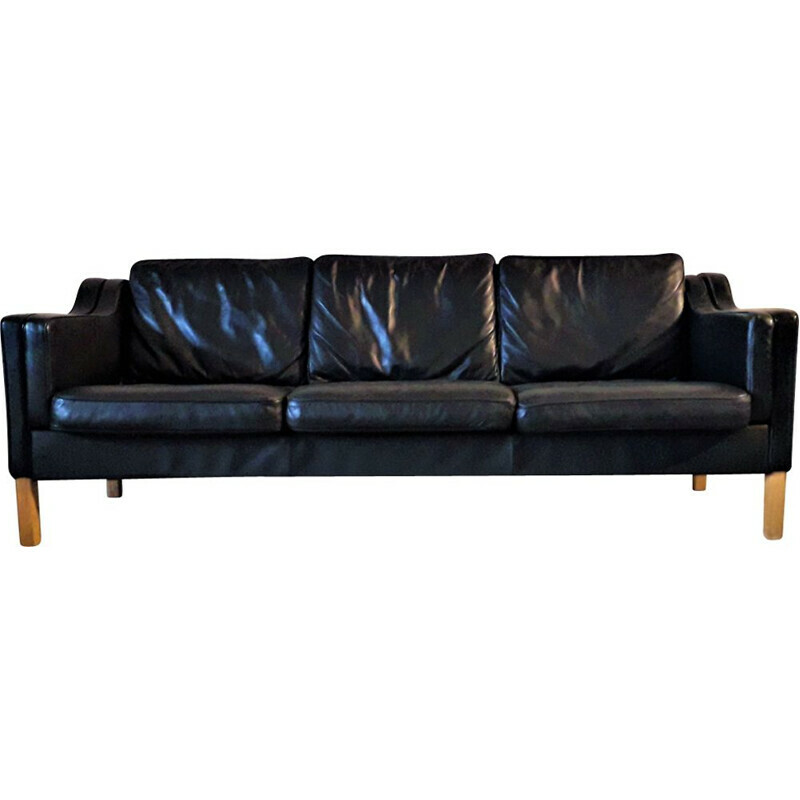 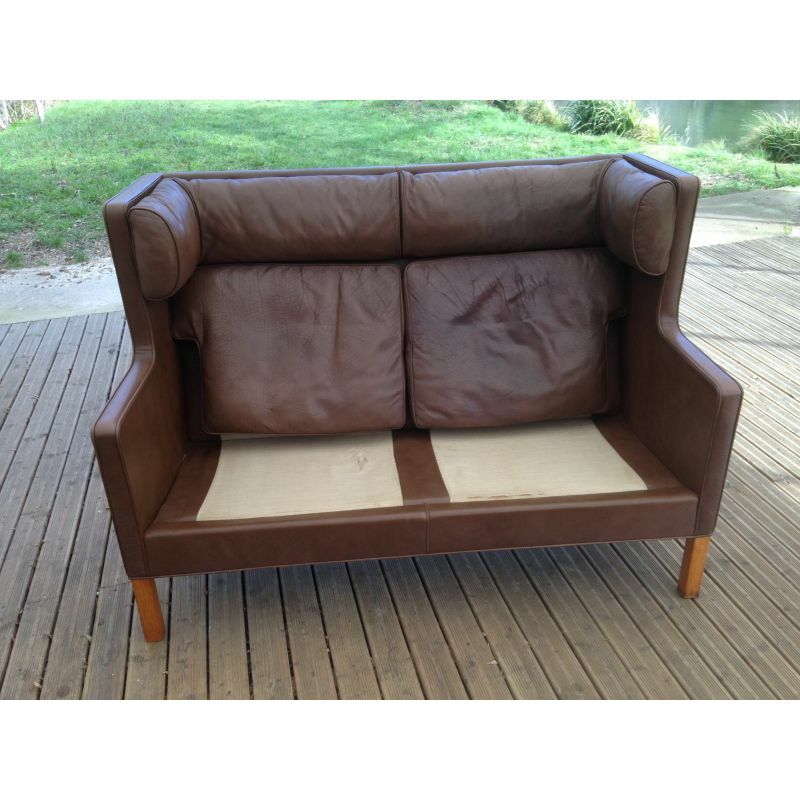 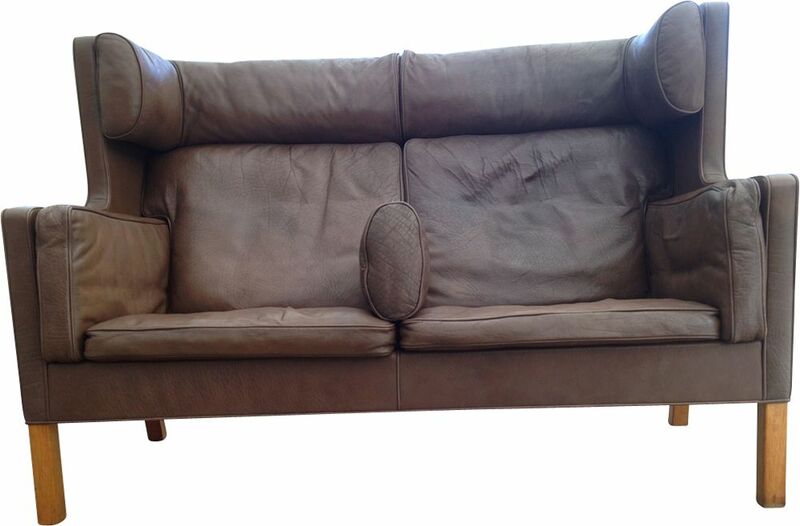 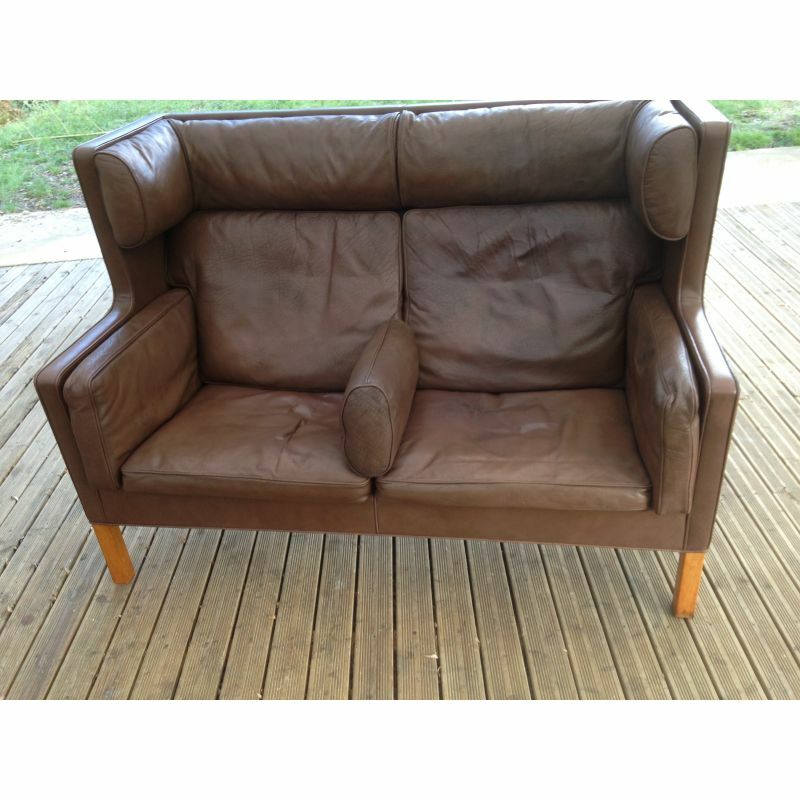 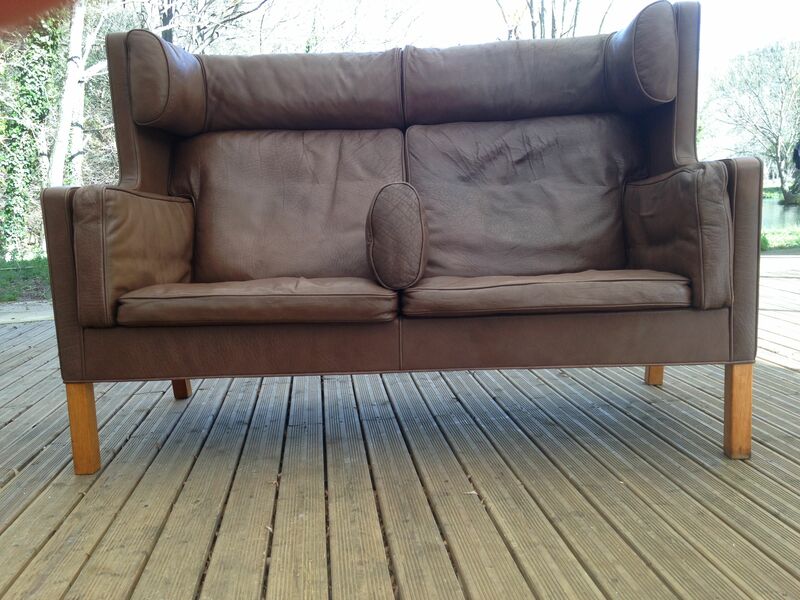 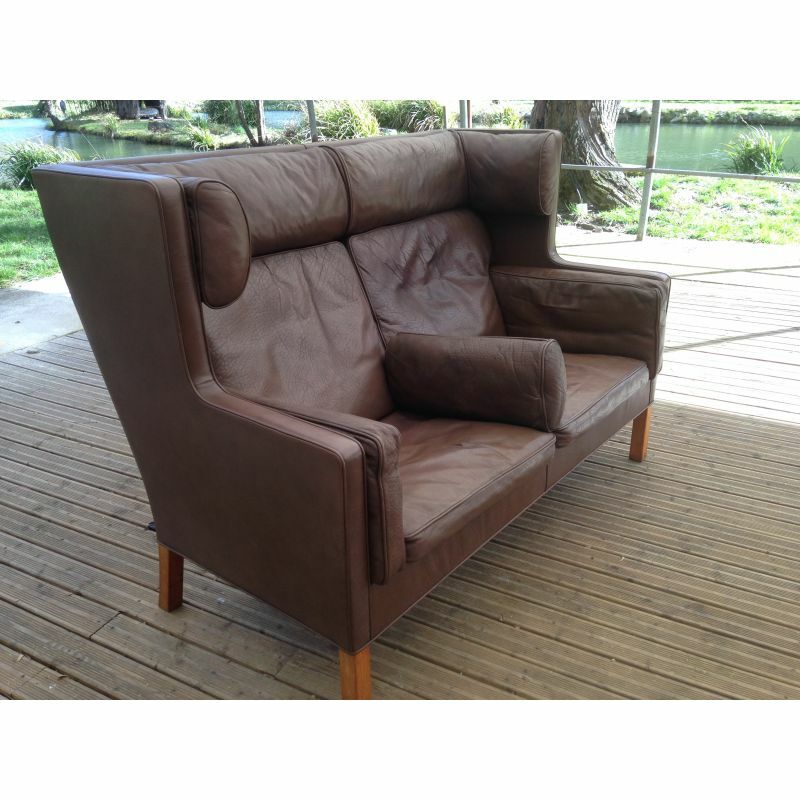 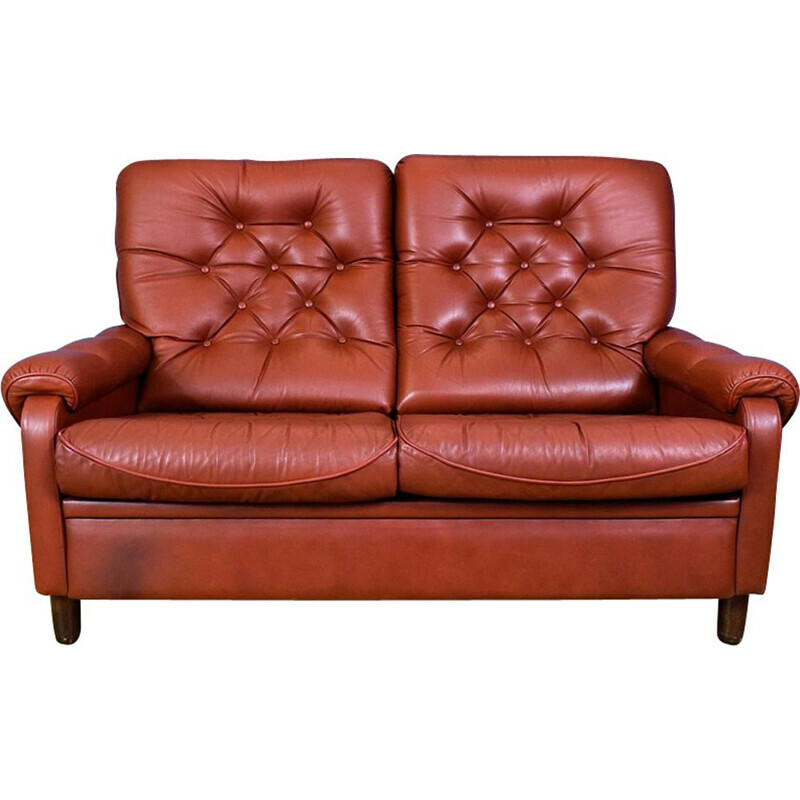 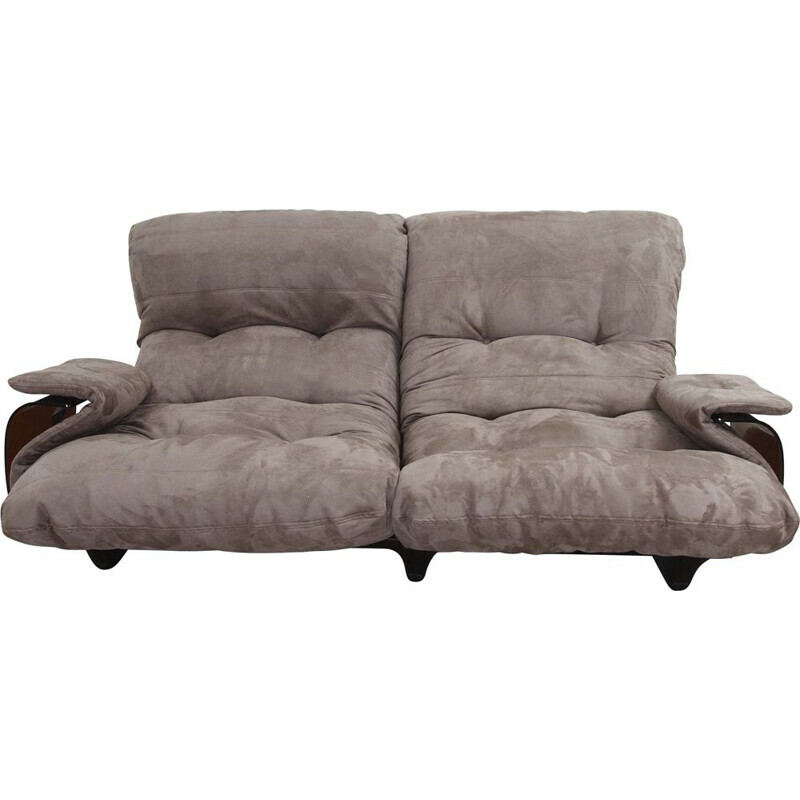 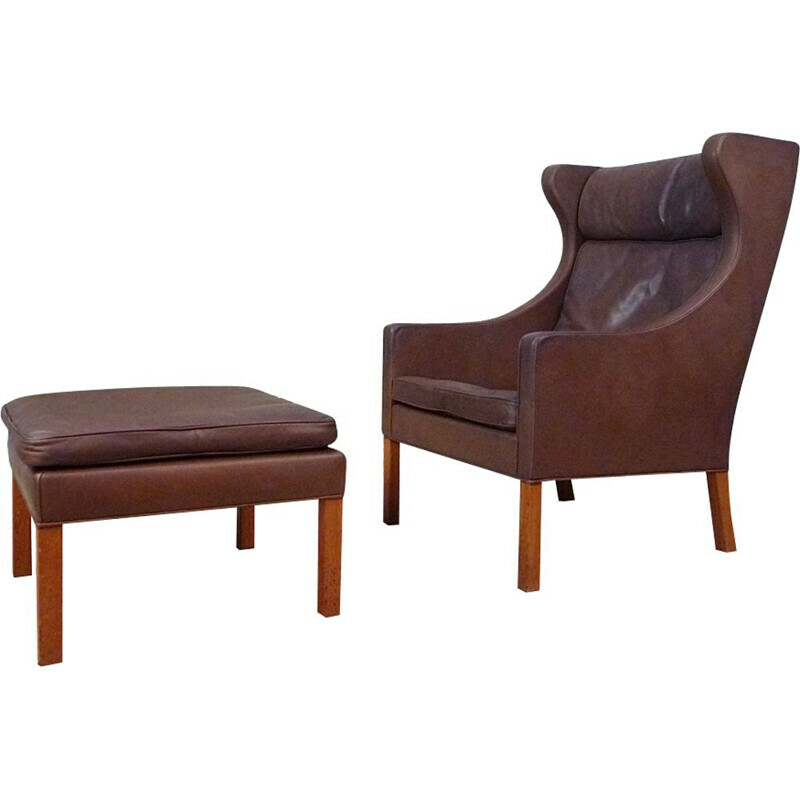 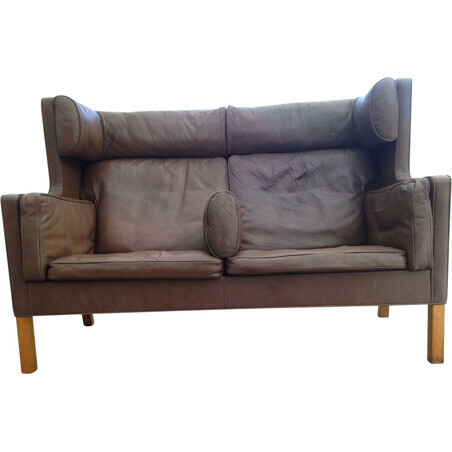 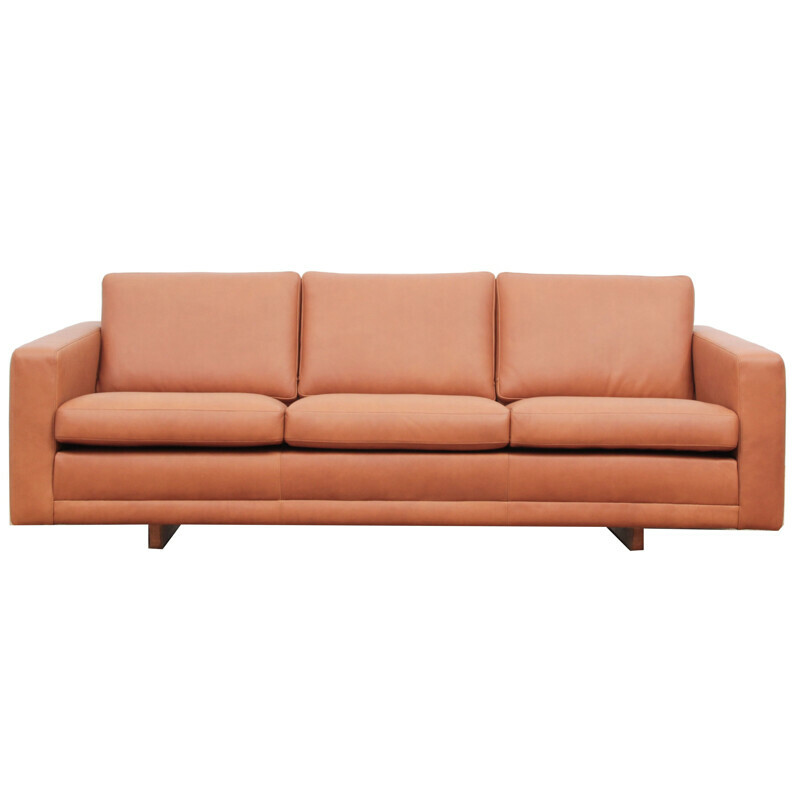 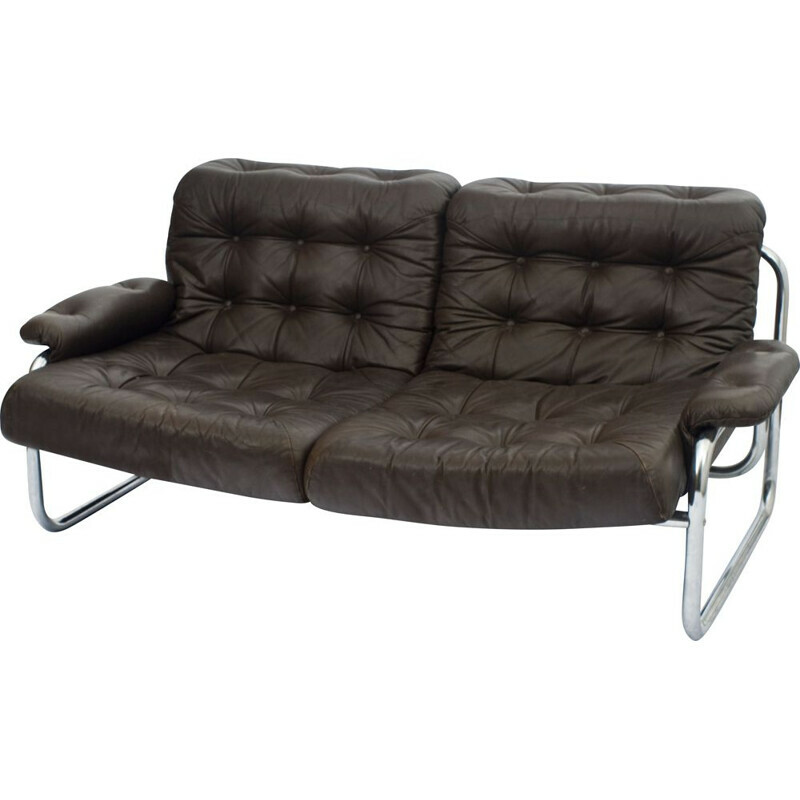 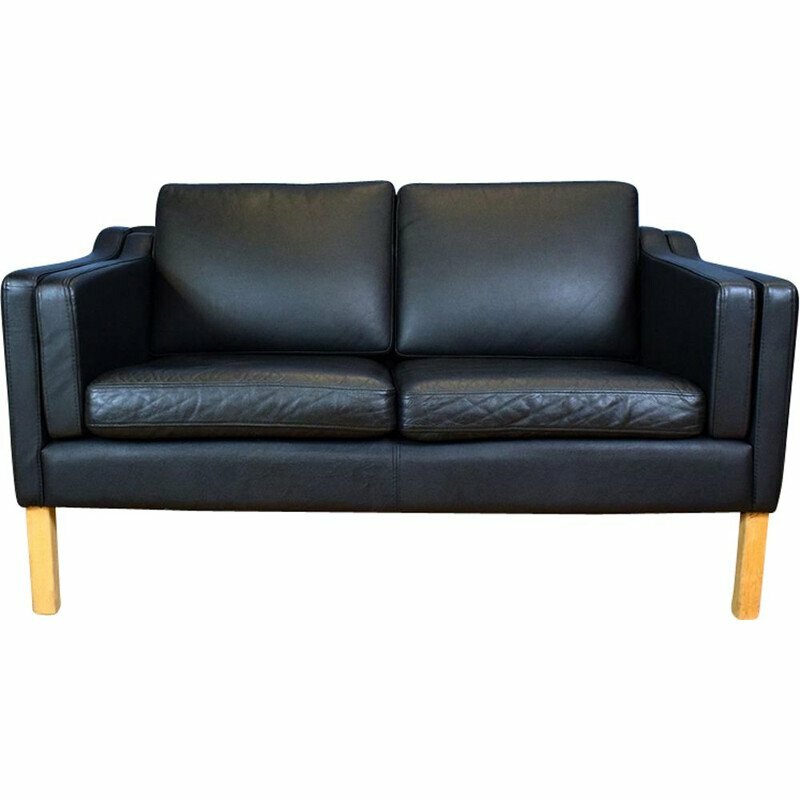 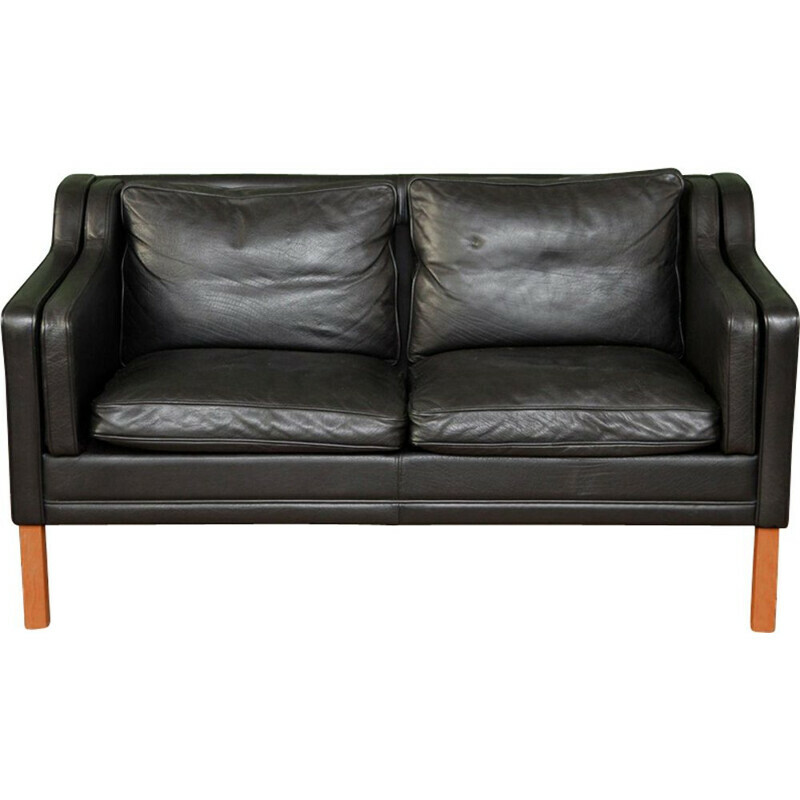 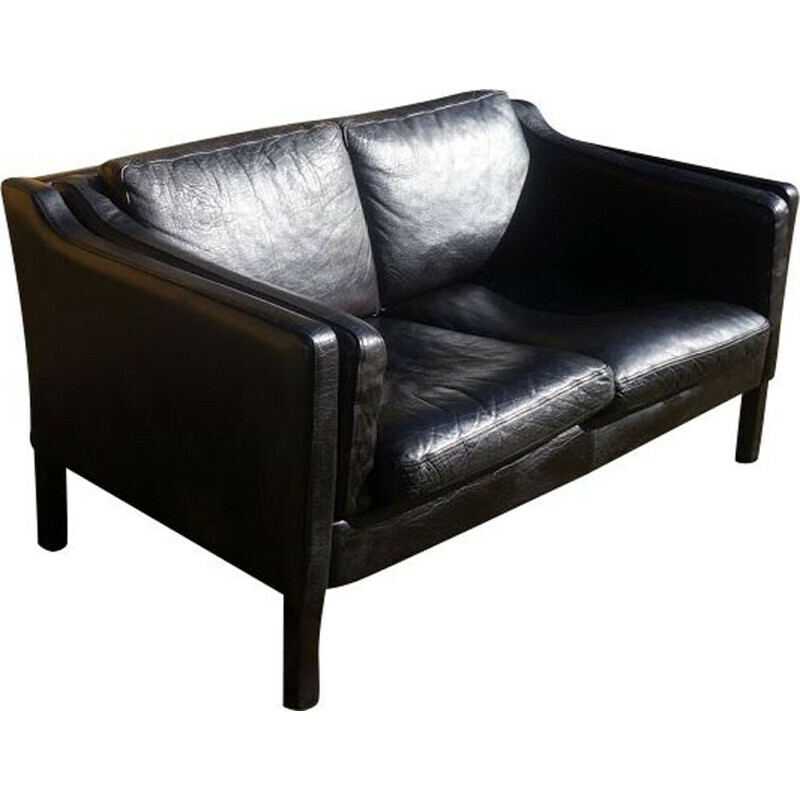 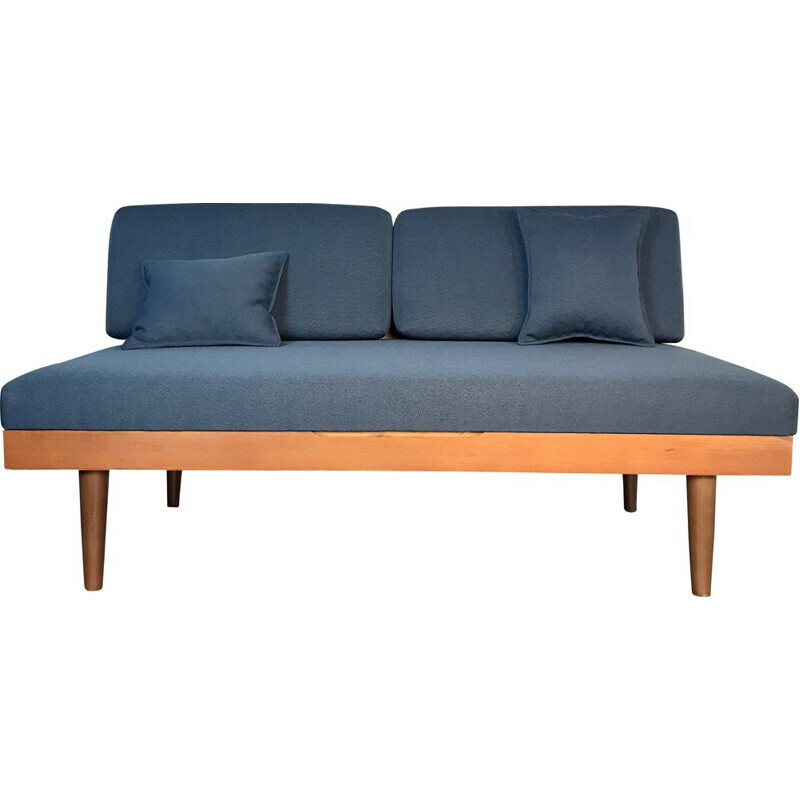 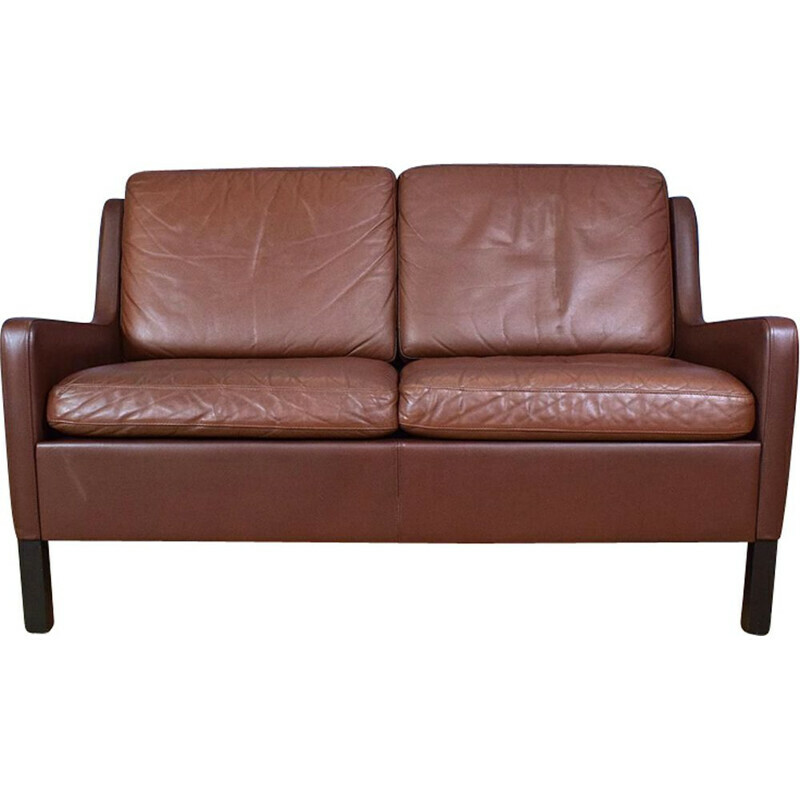 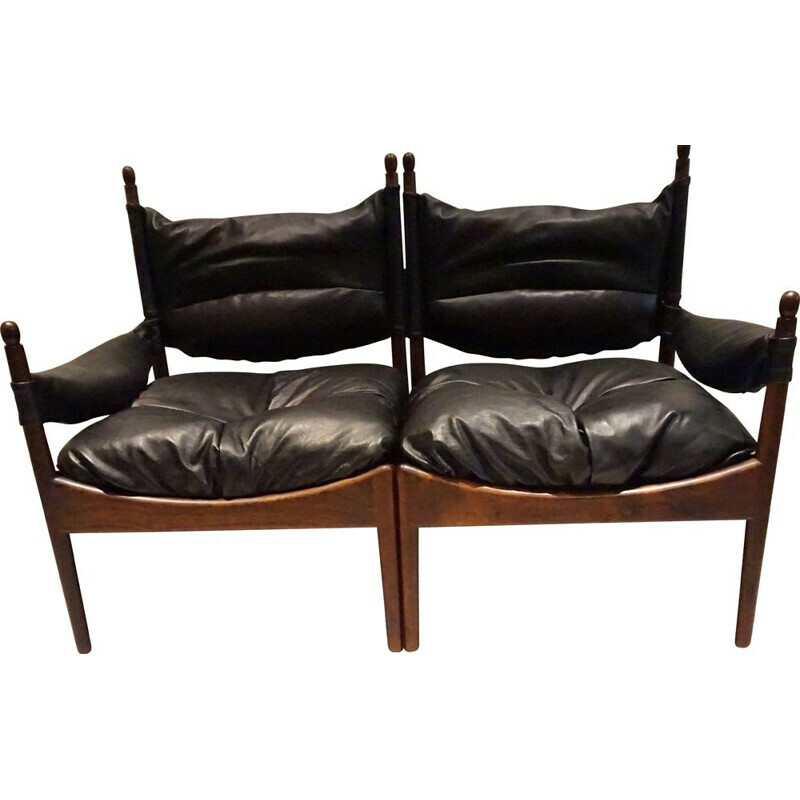 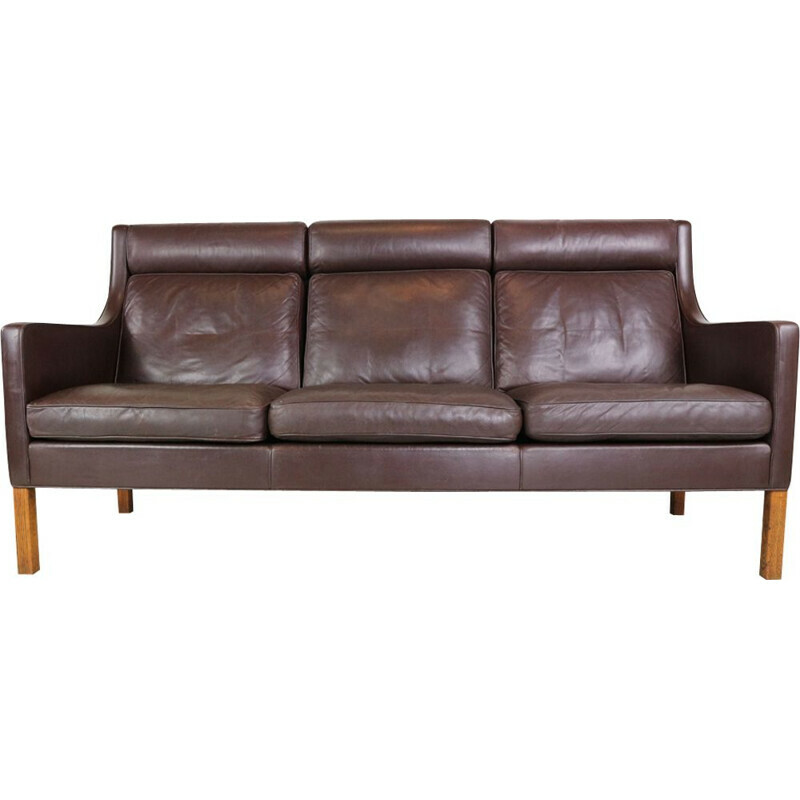 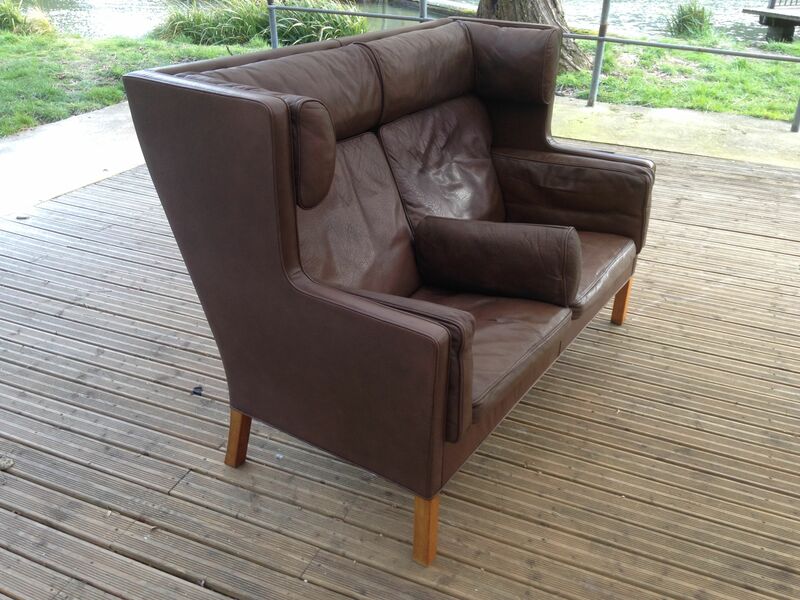 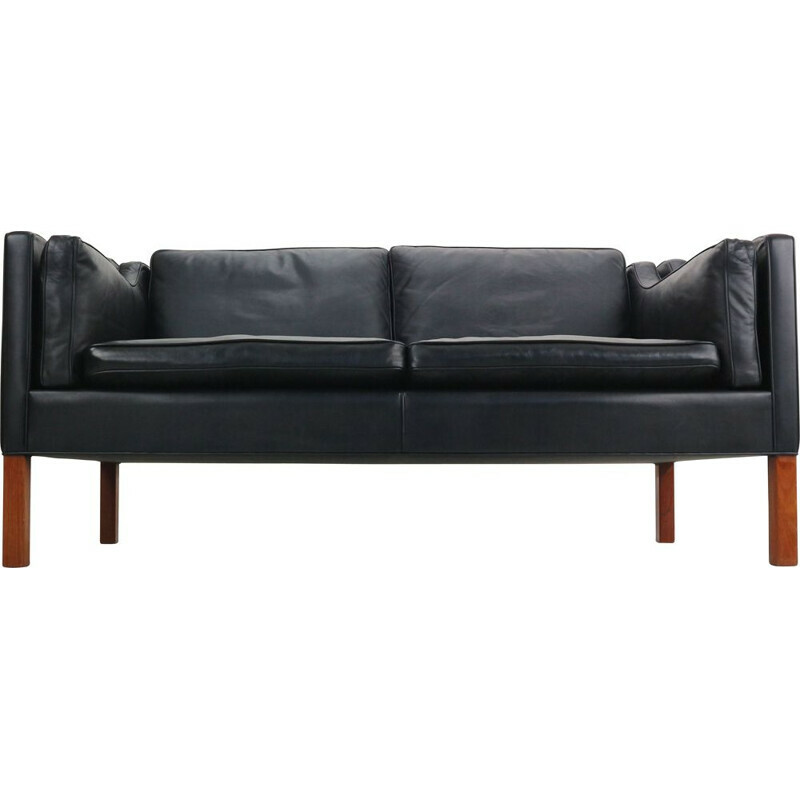 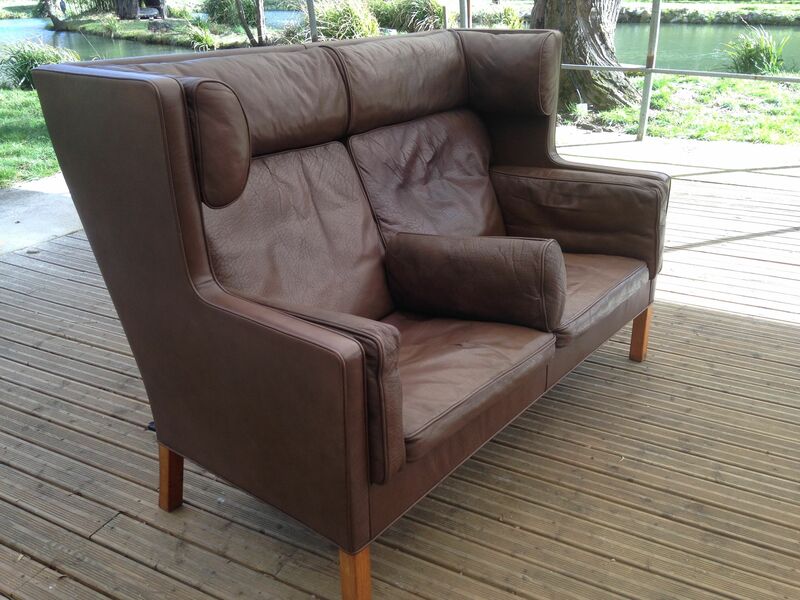 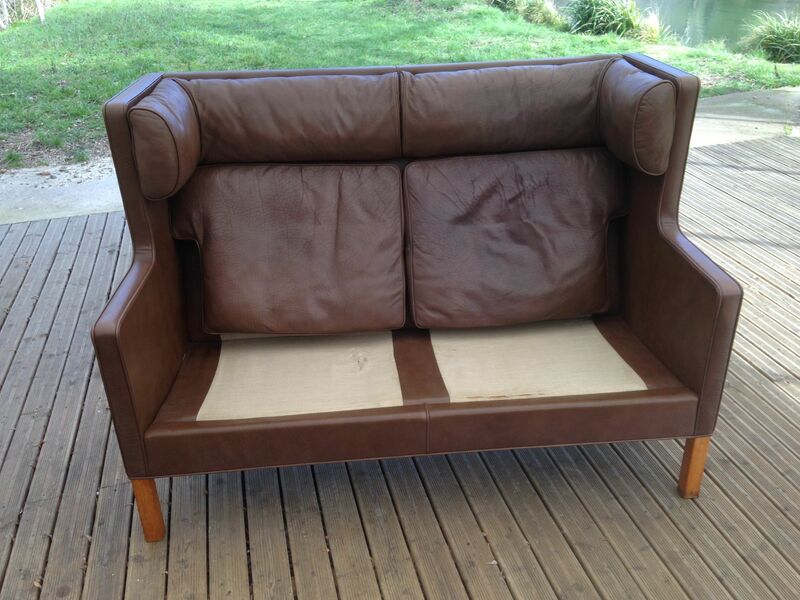 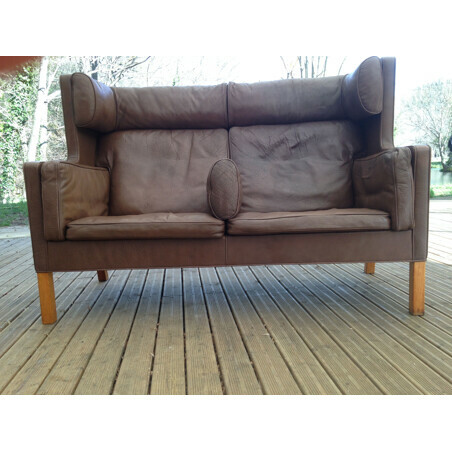 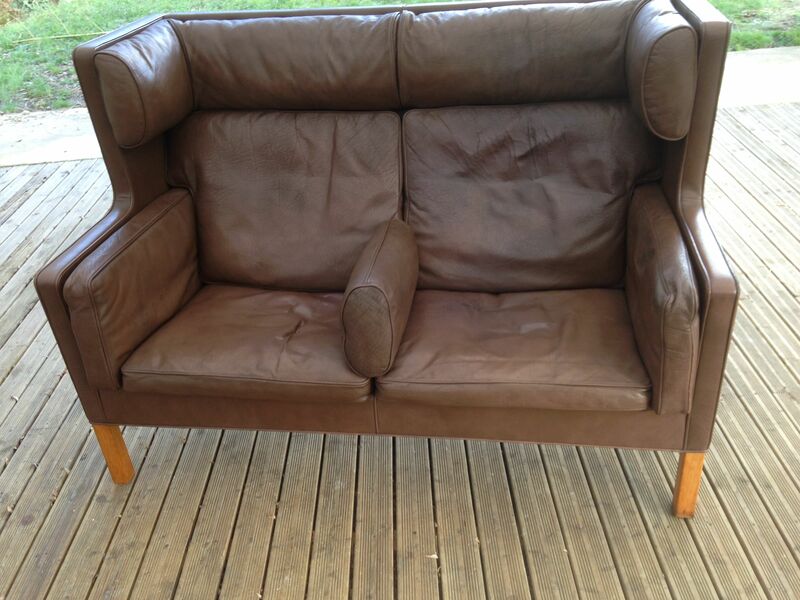 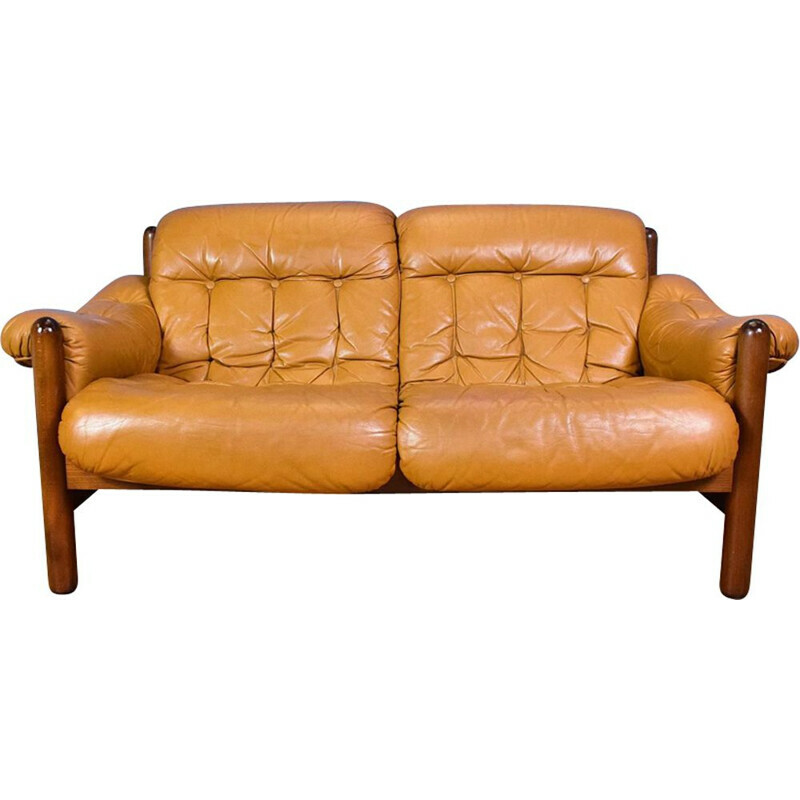 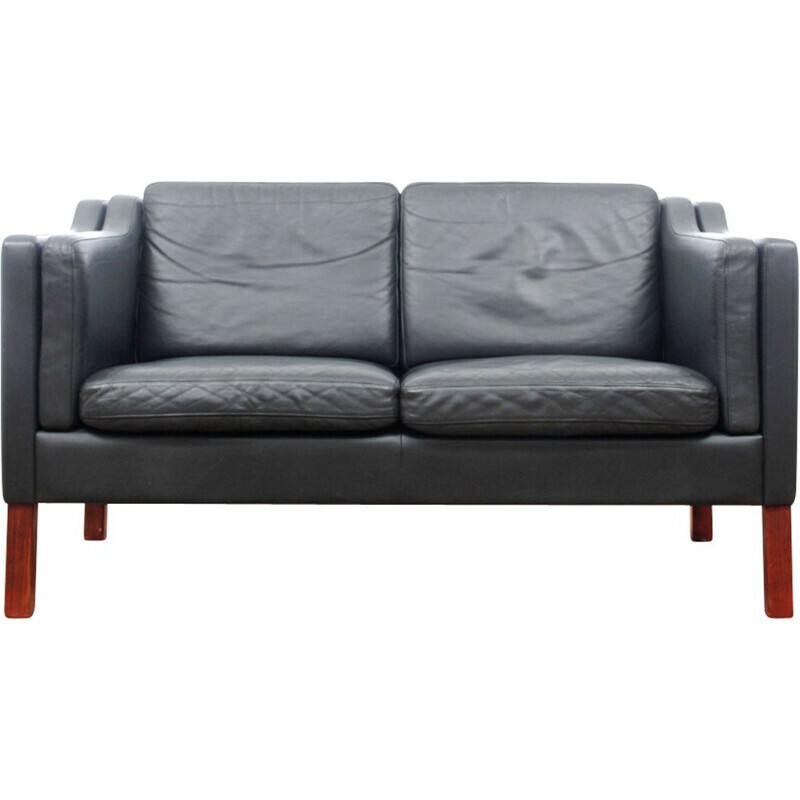 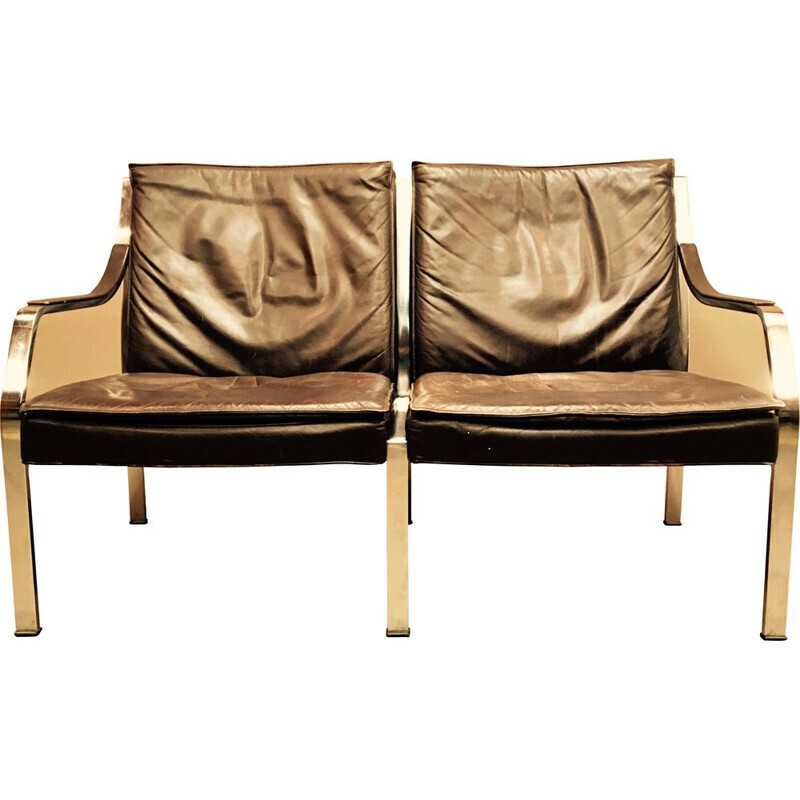 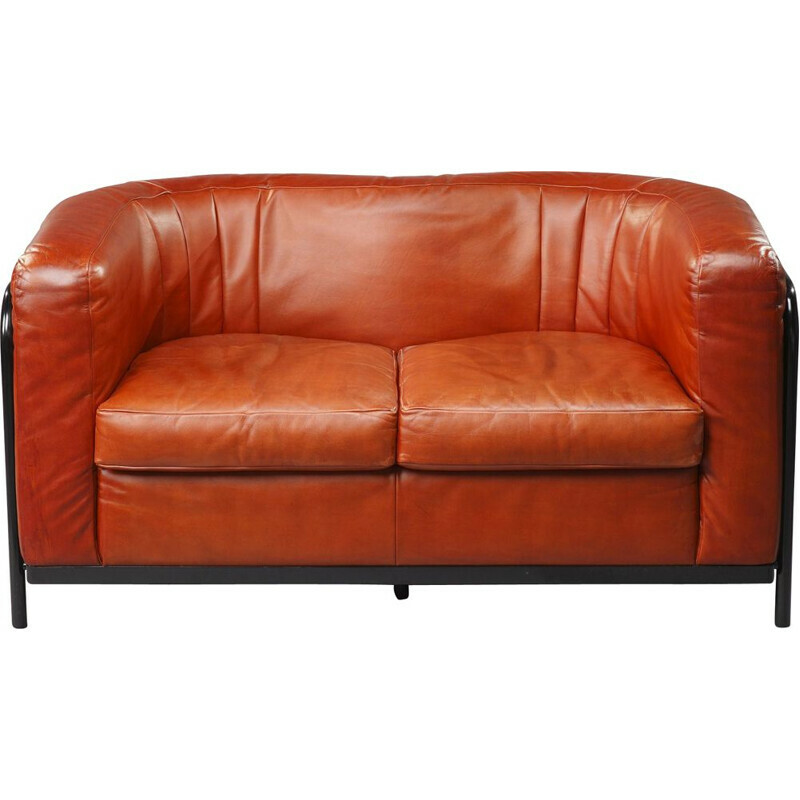 2-seater sofa by Borge Mogensen in brown leather, model 2192 produced by Stalo fabrik in Fredericia. 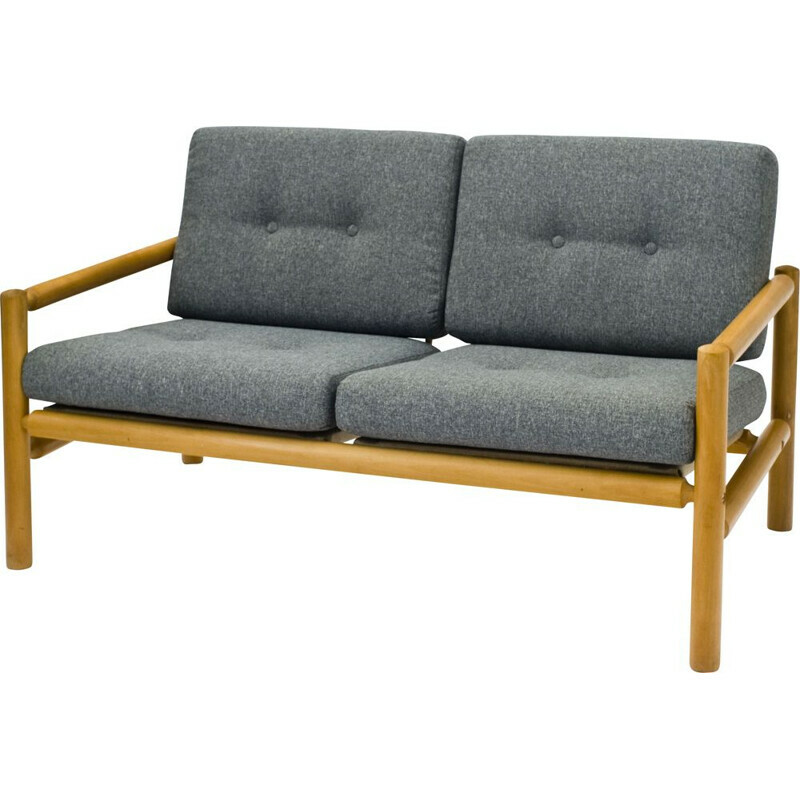 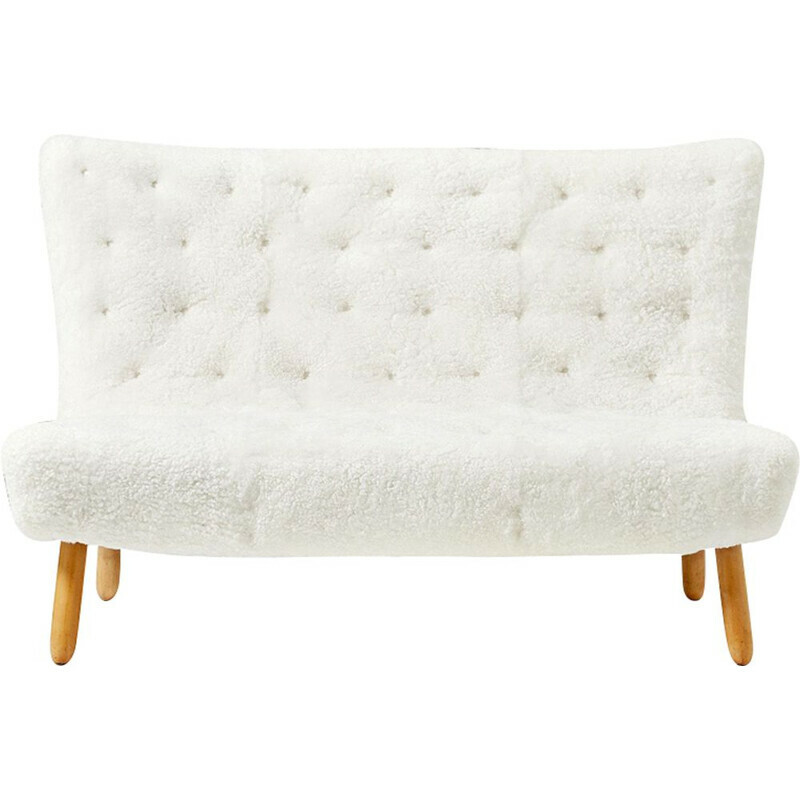 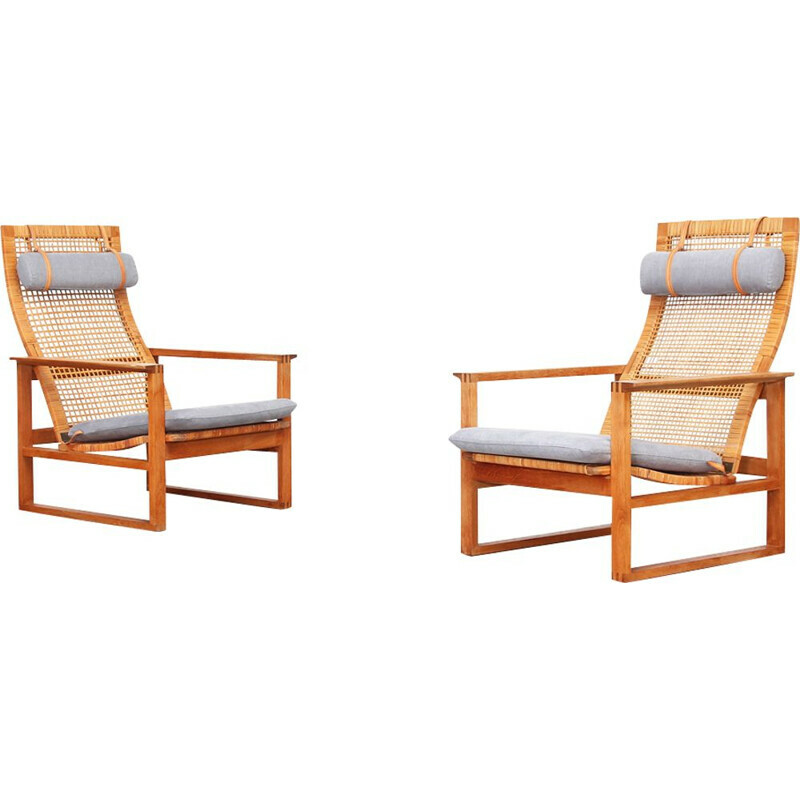 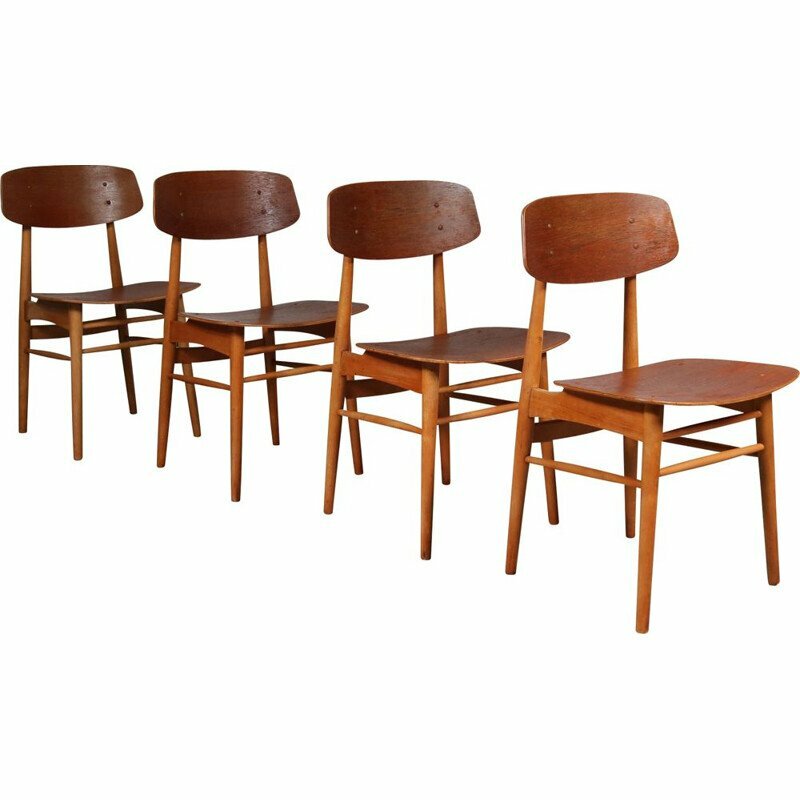 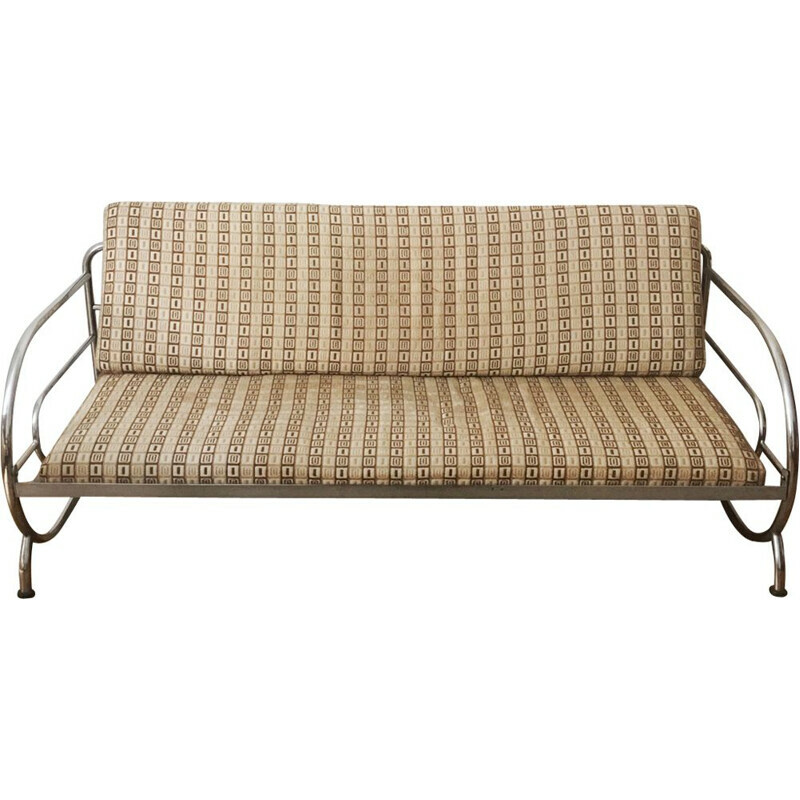 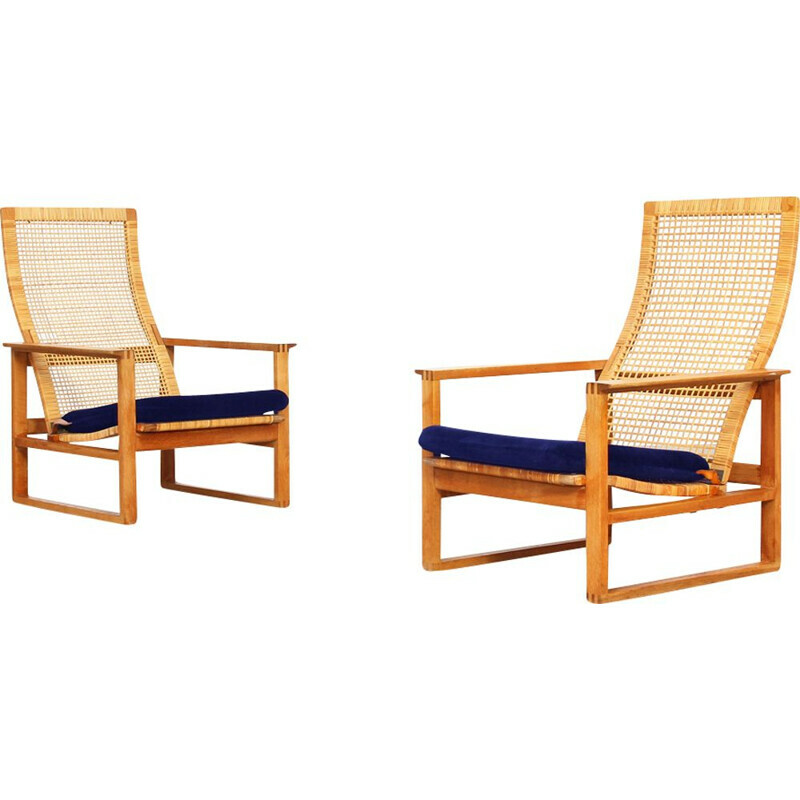 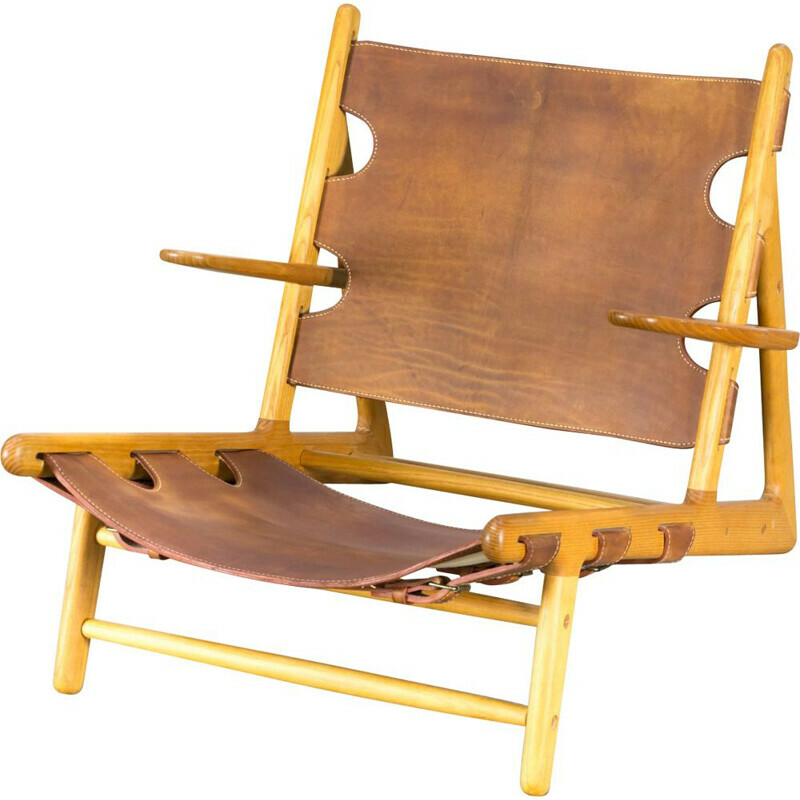 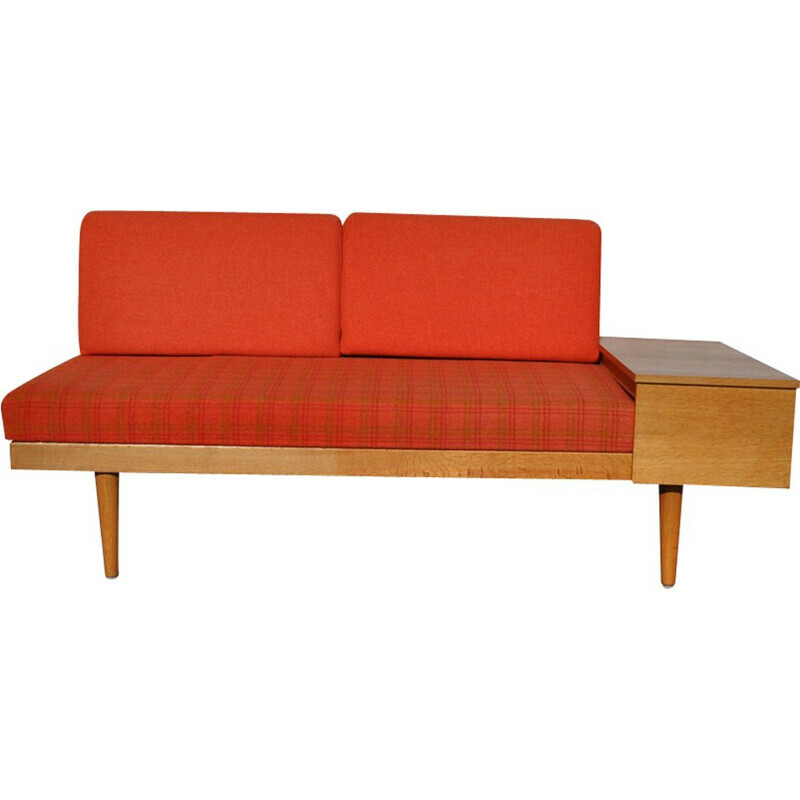 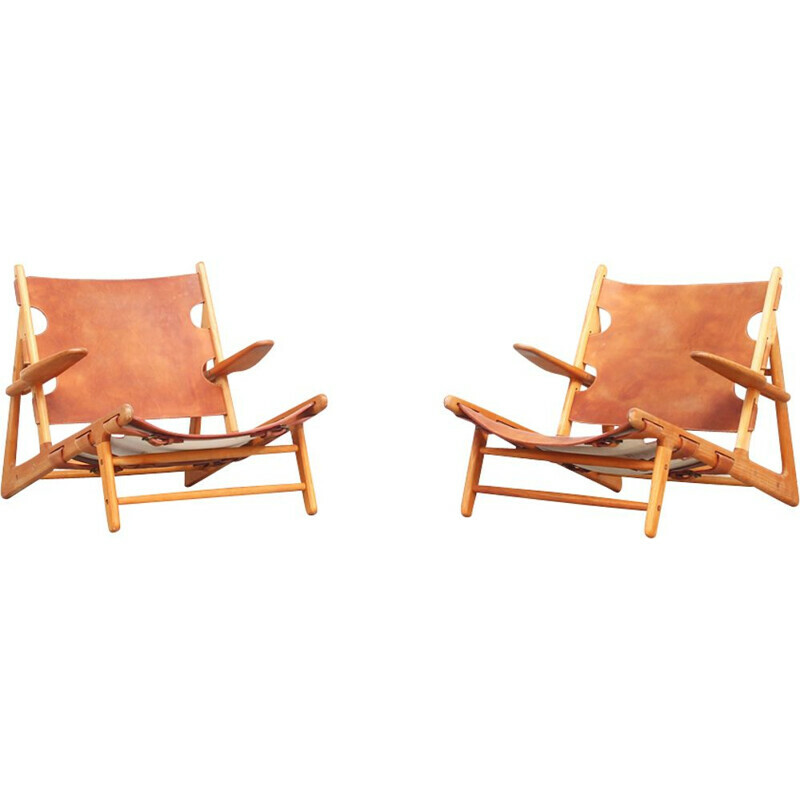 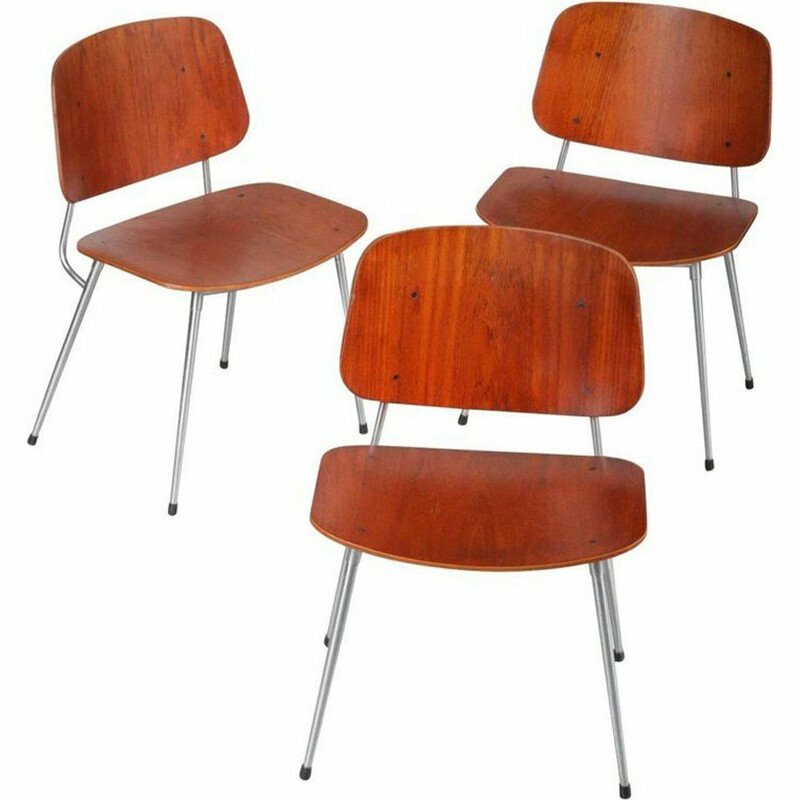 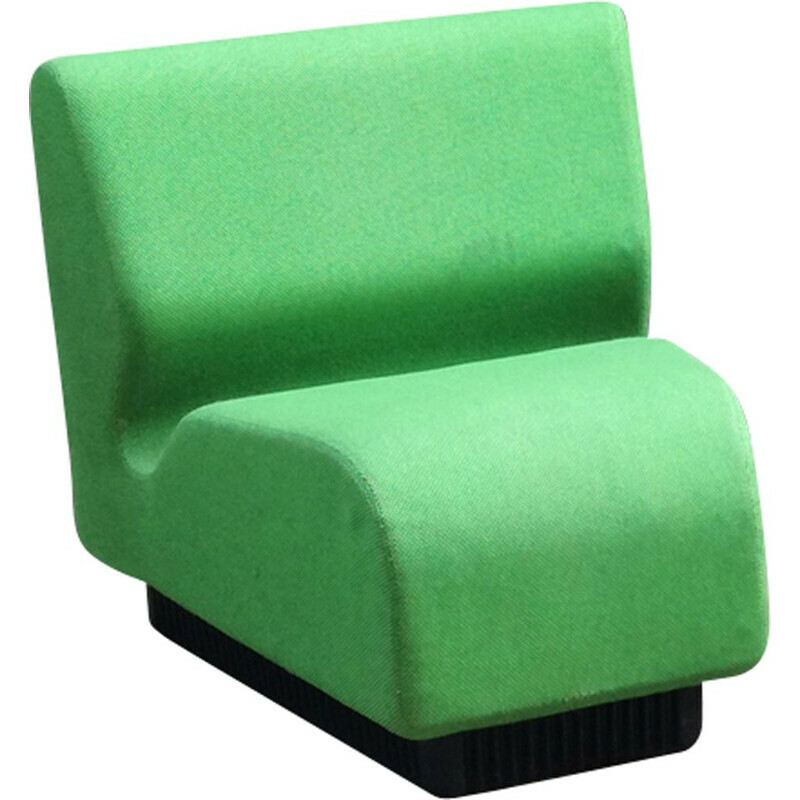 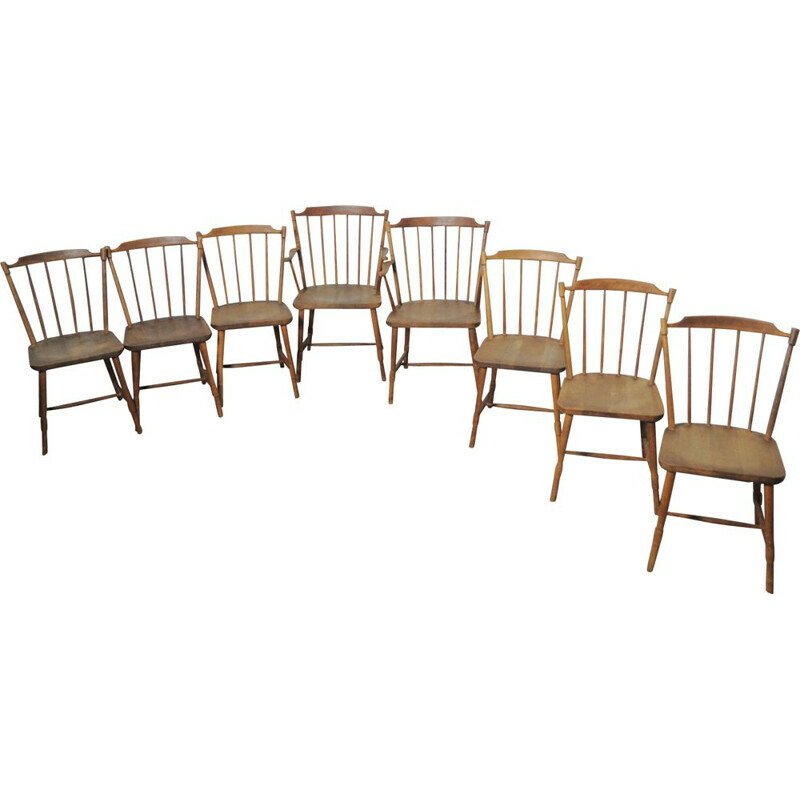 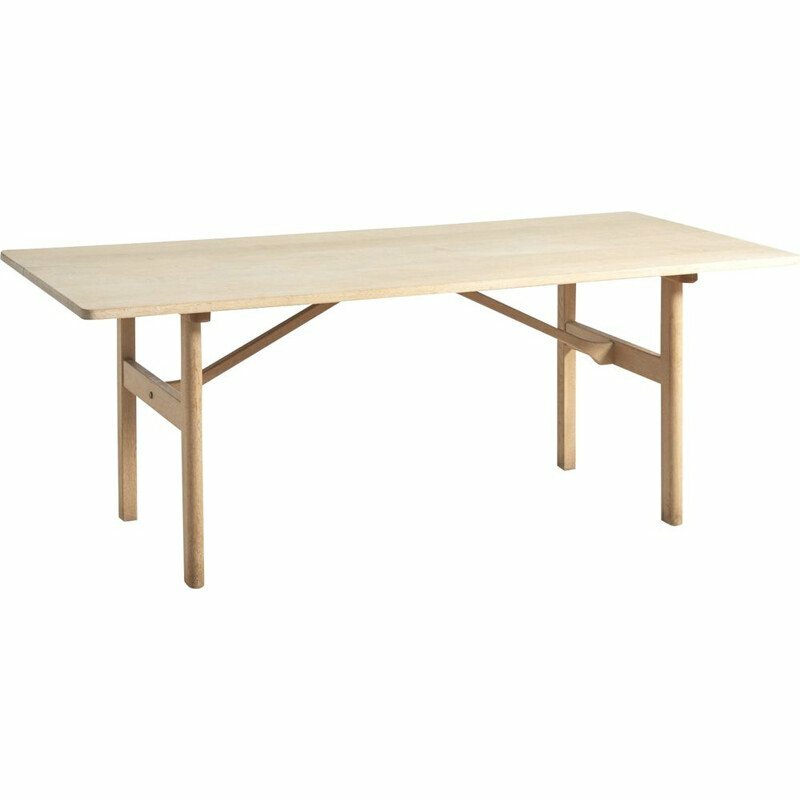 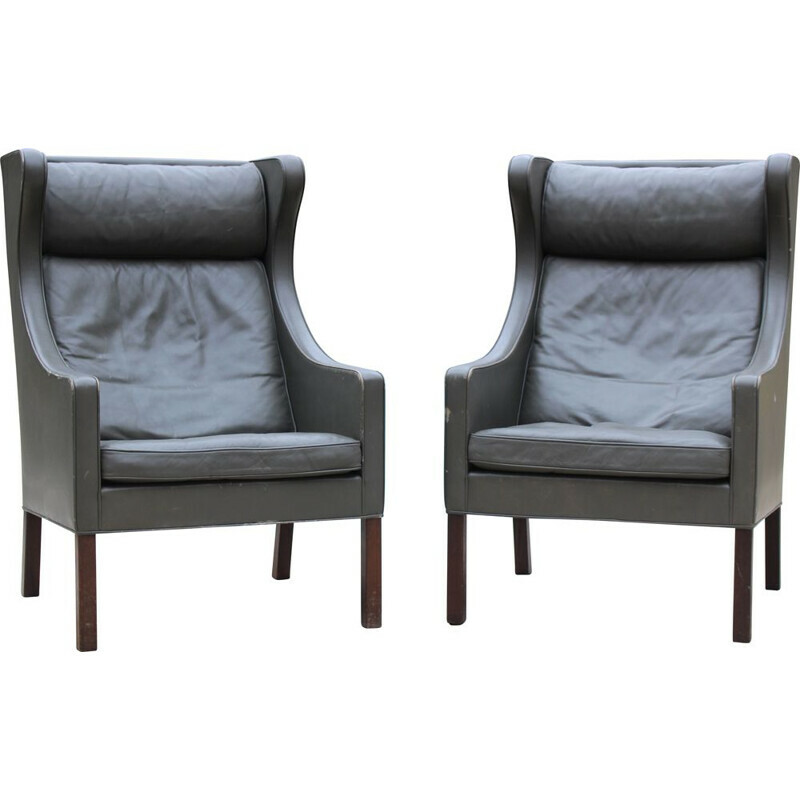 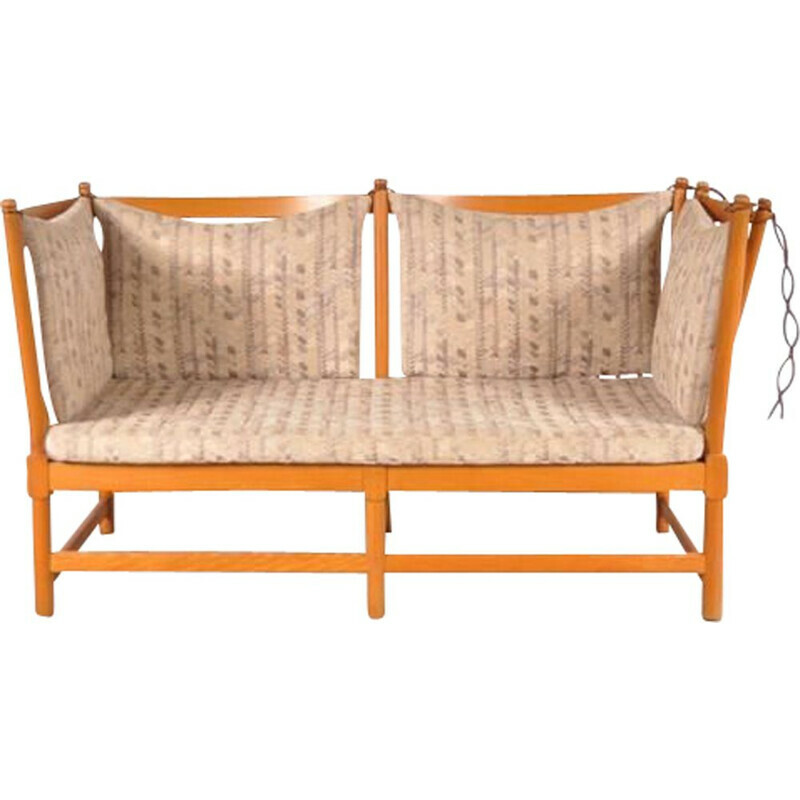 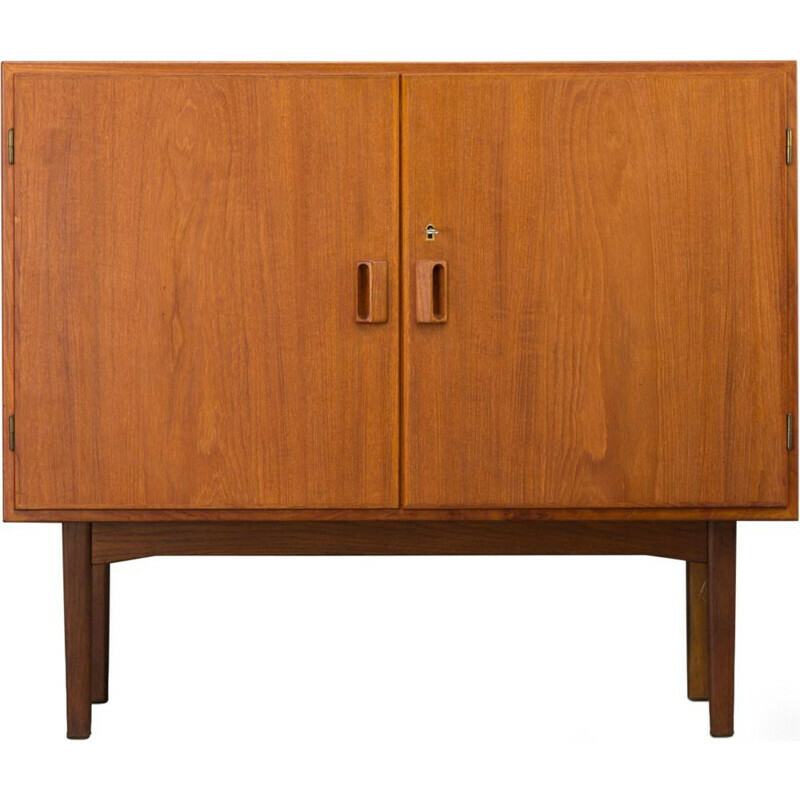 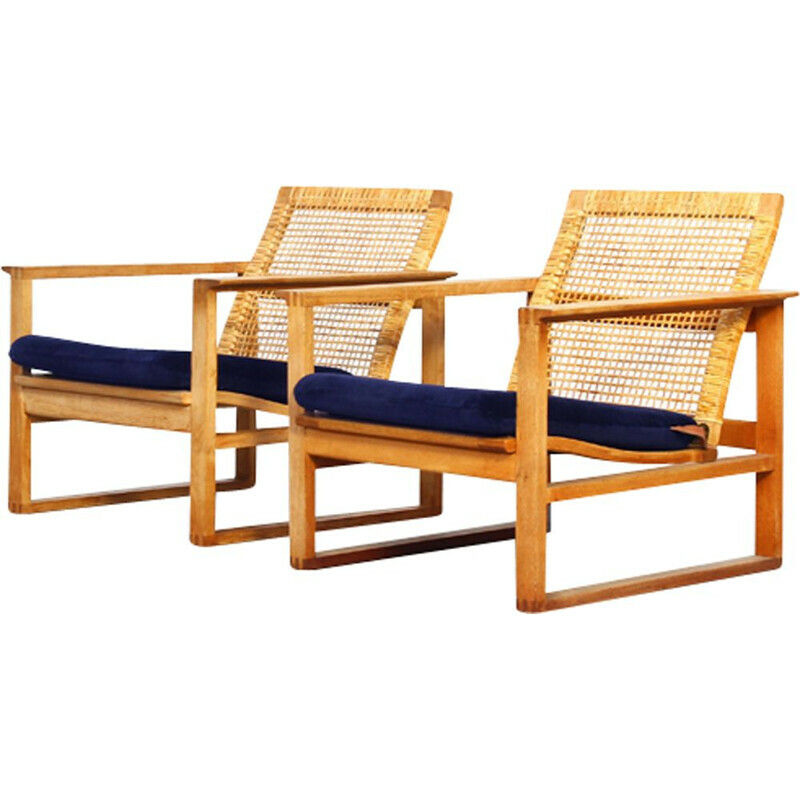 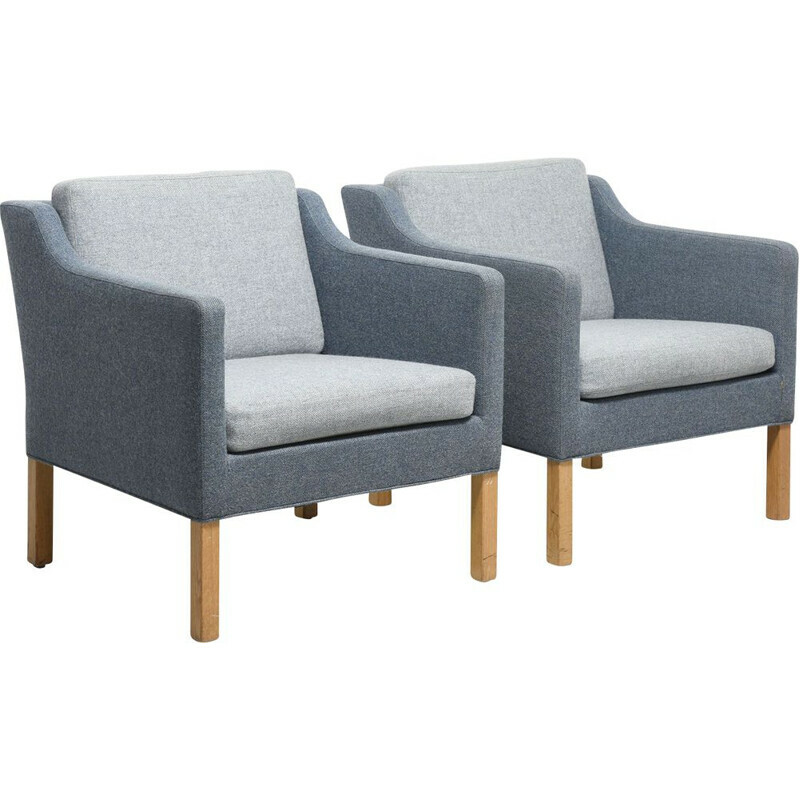 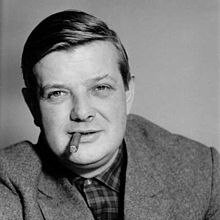 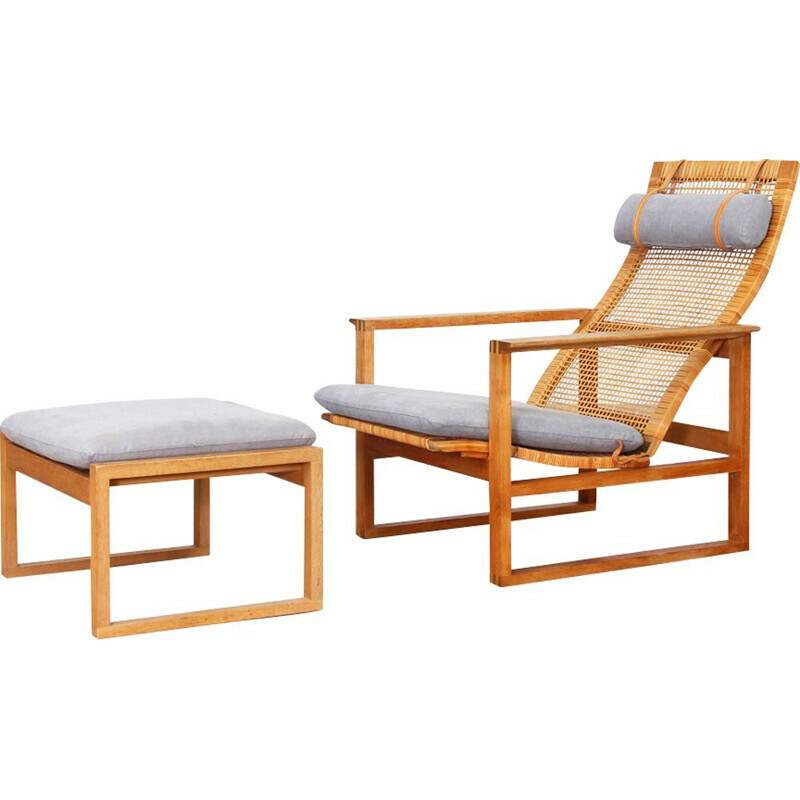 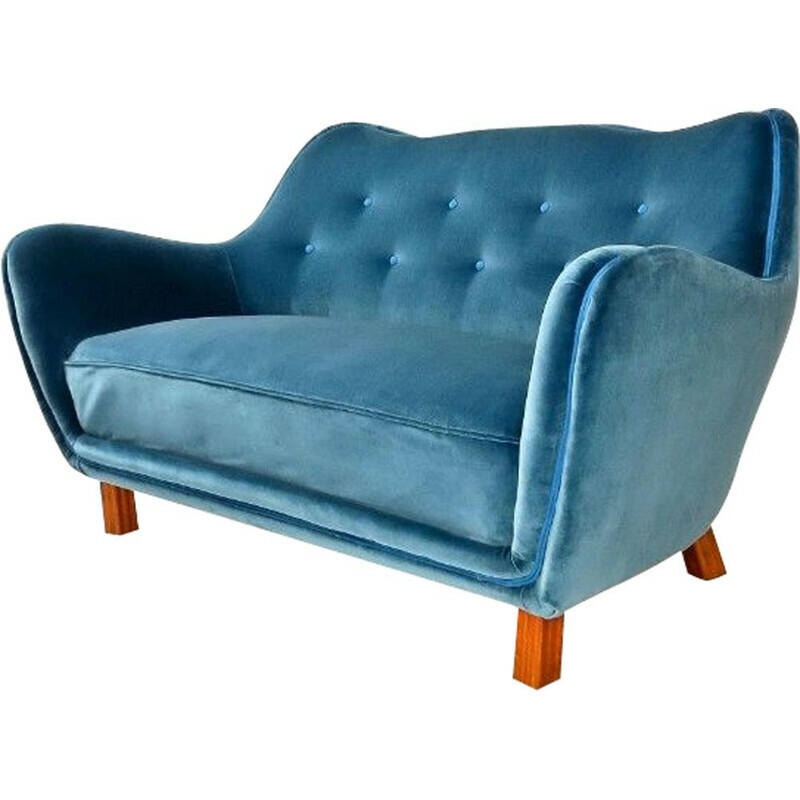 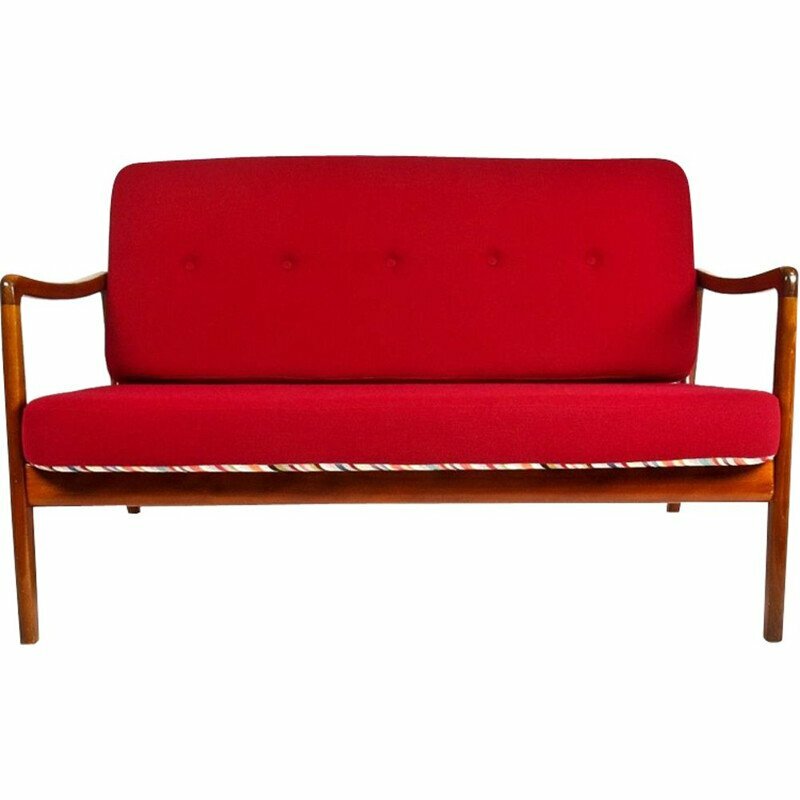 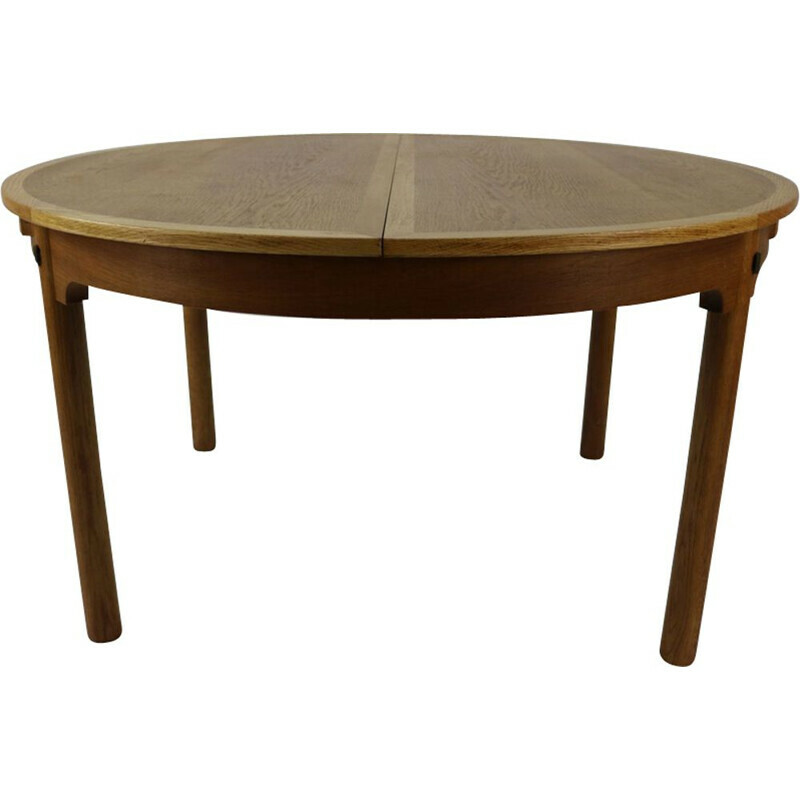 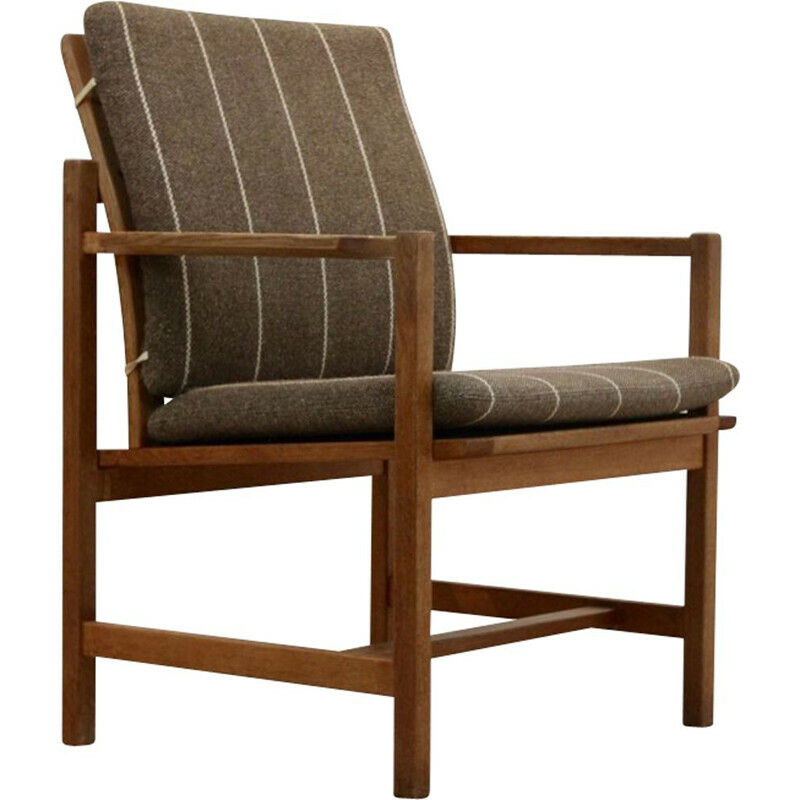 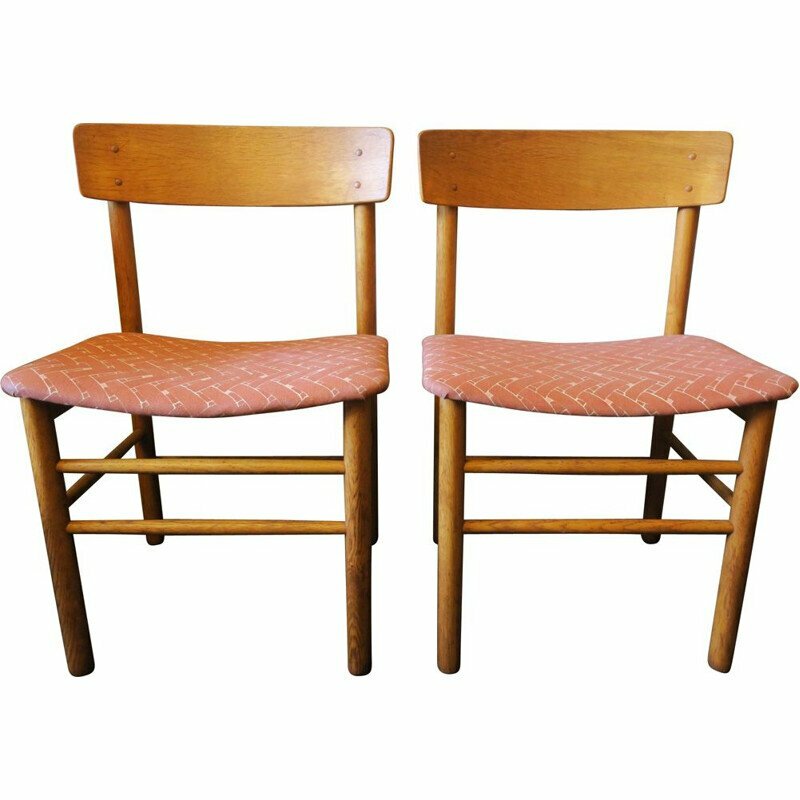 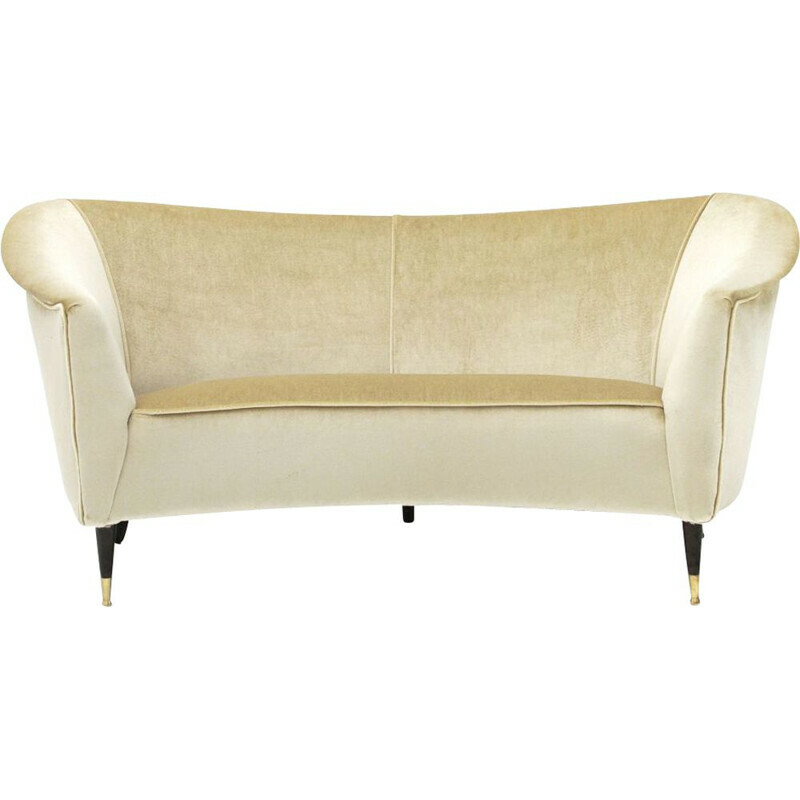 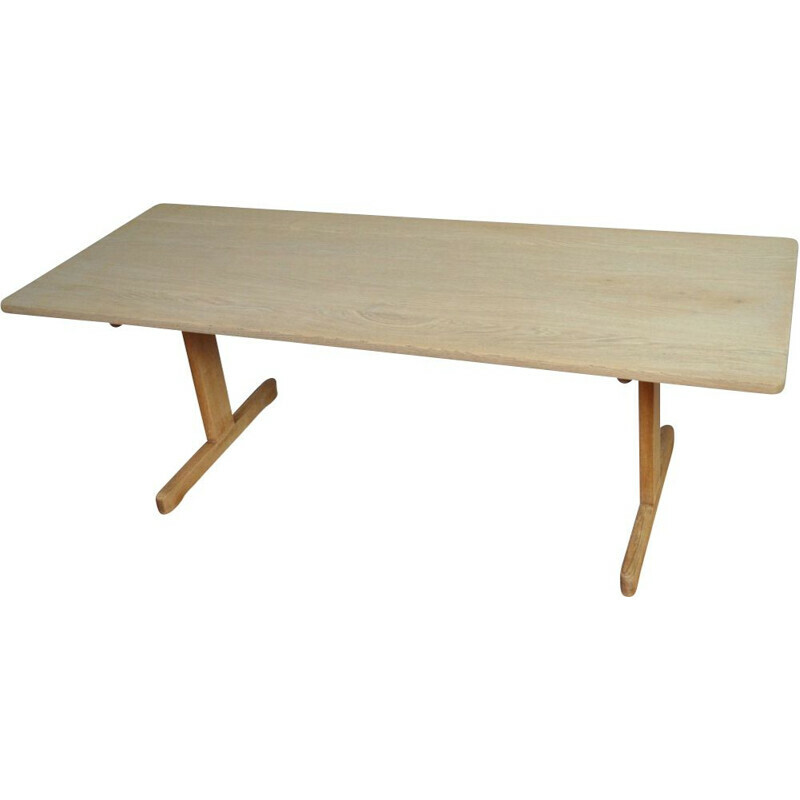 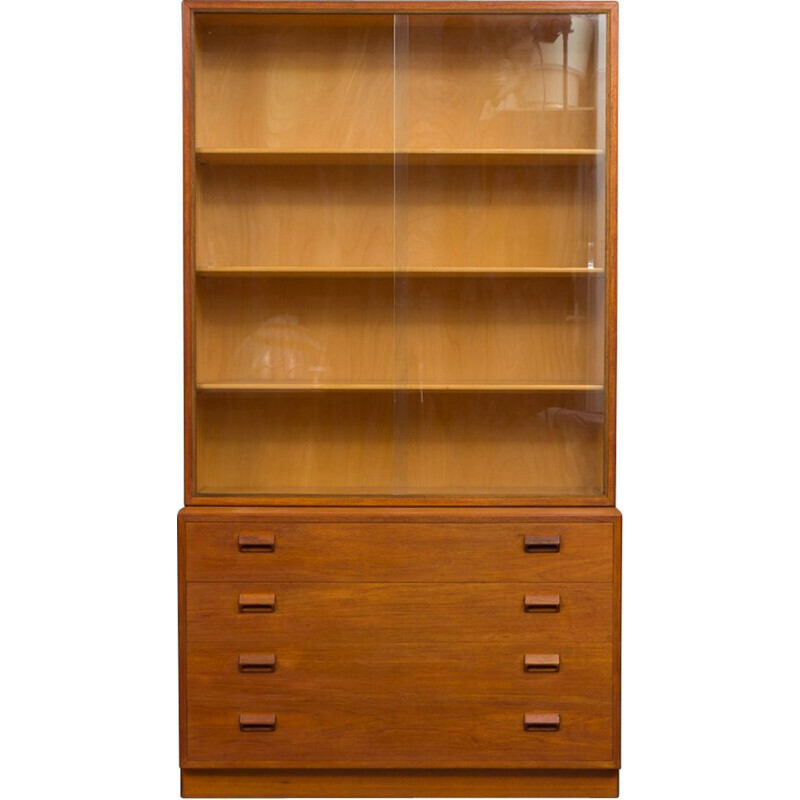 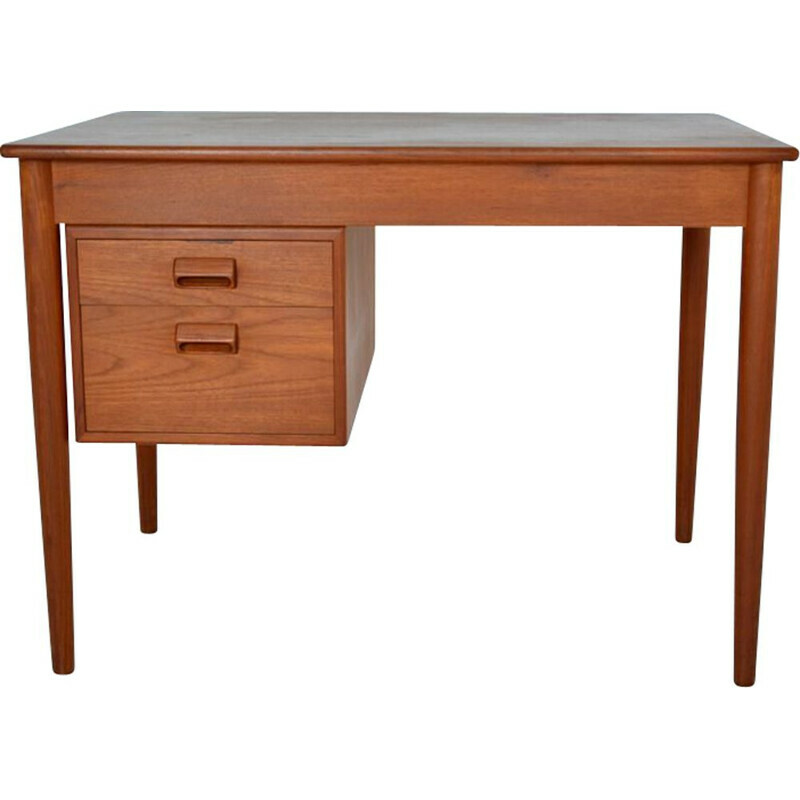 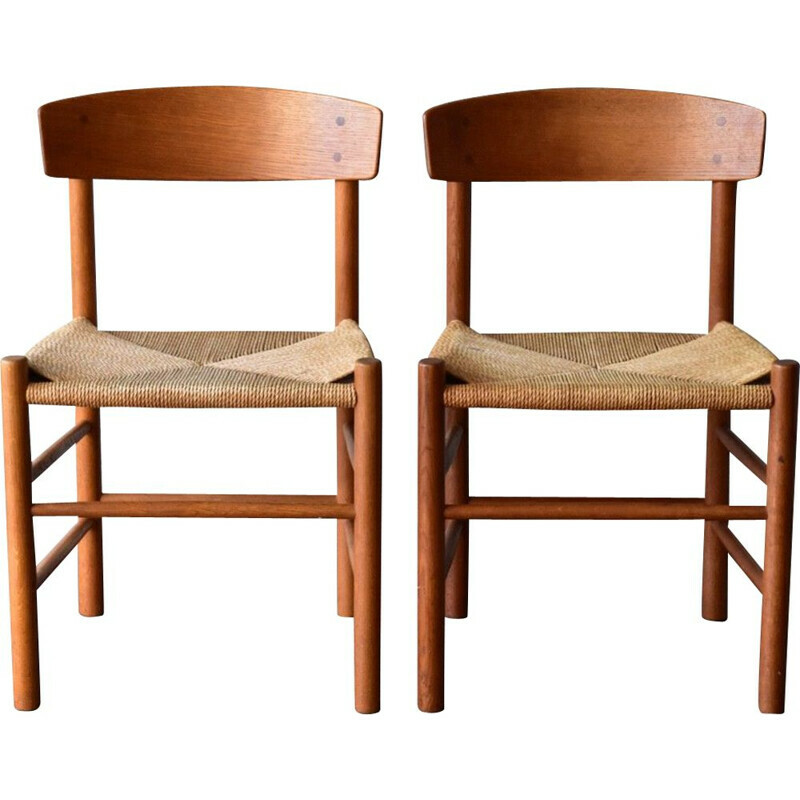 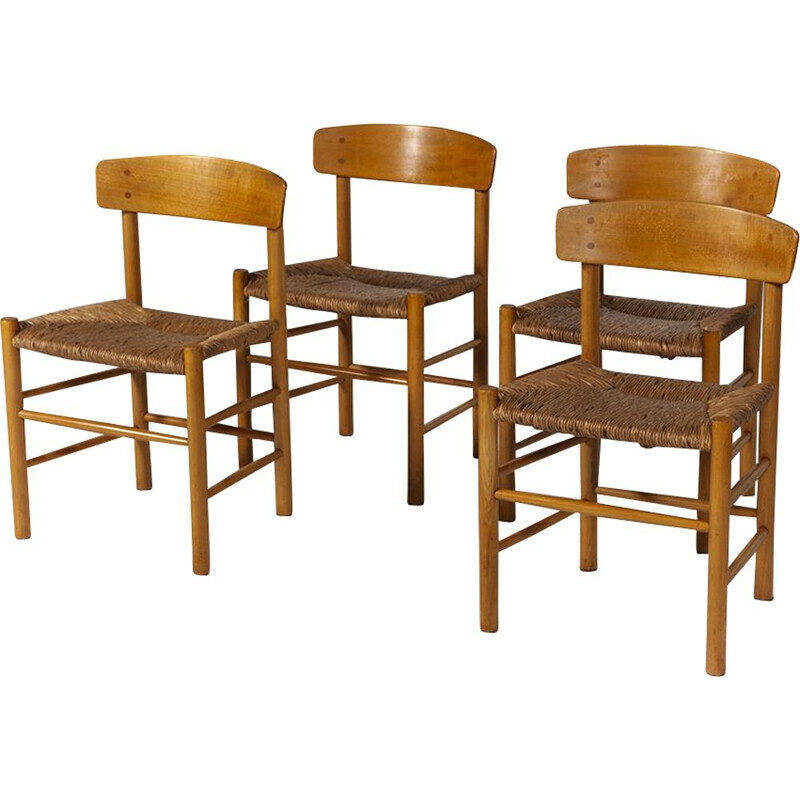 Borge Mogensen is a great Danish designer from the 20th Century. 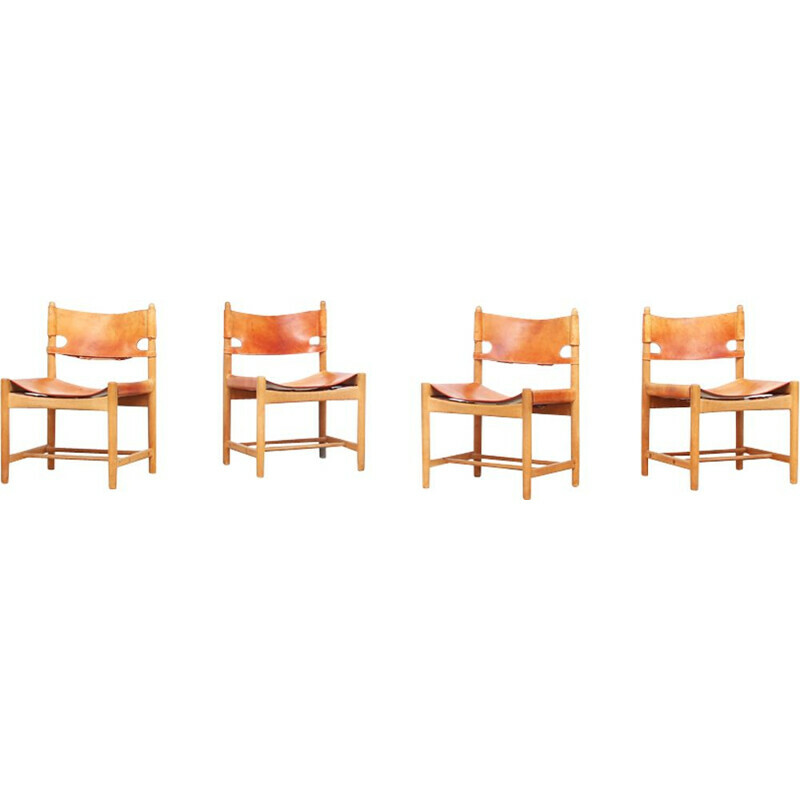 He participated to the recognition of the Danish design furniture in the world.